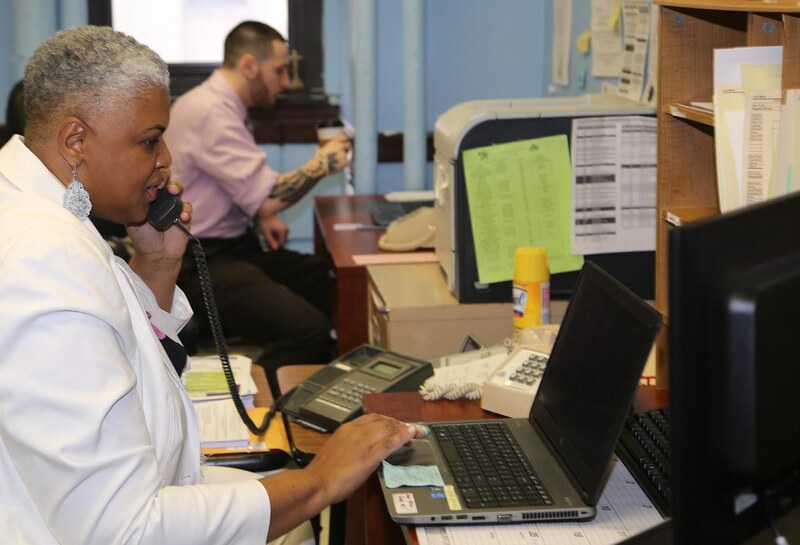 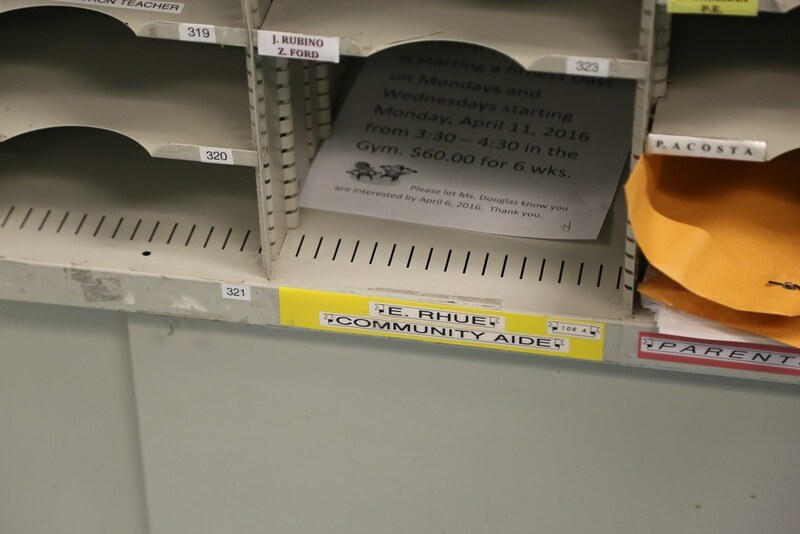 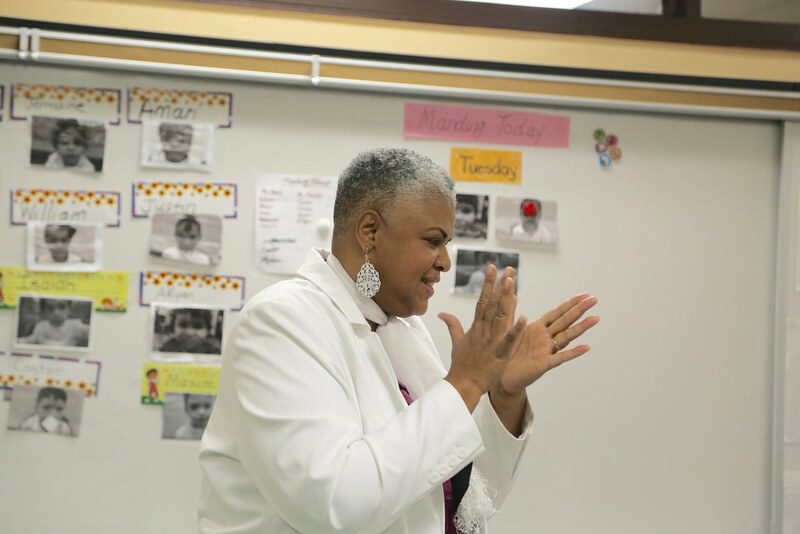 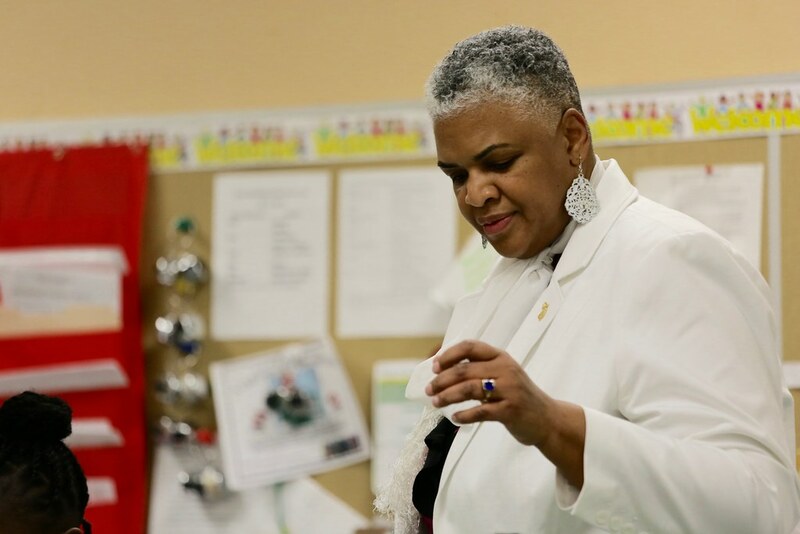 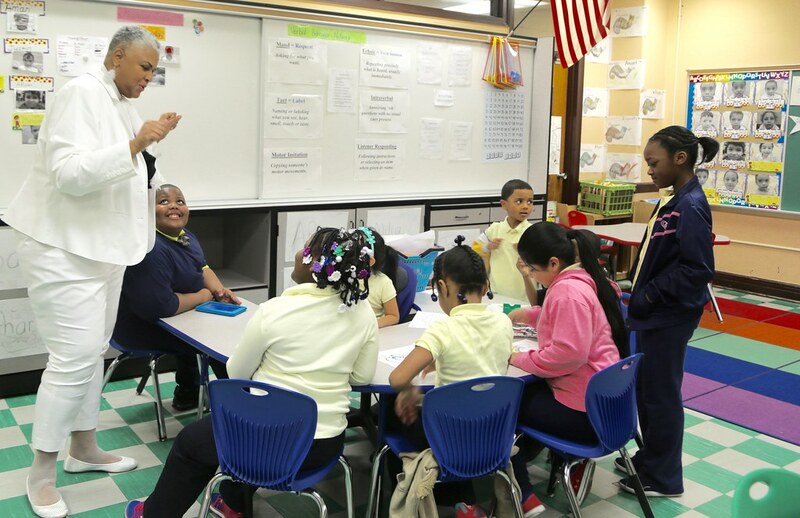 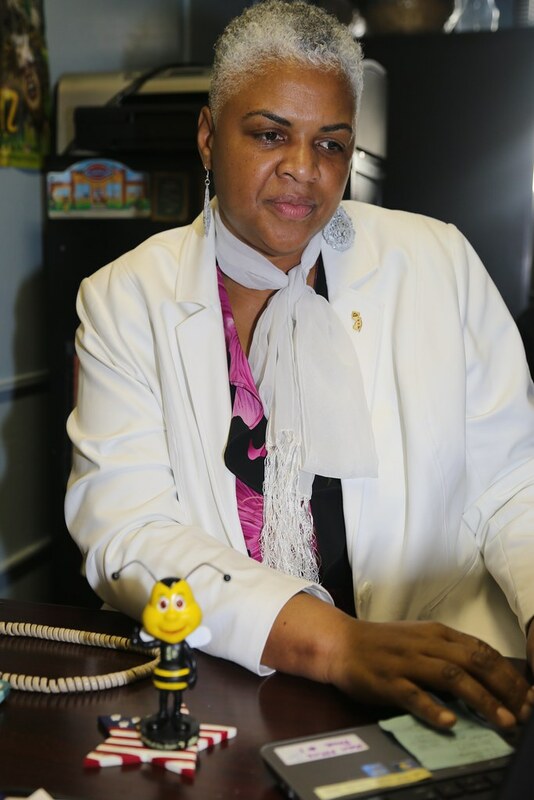 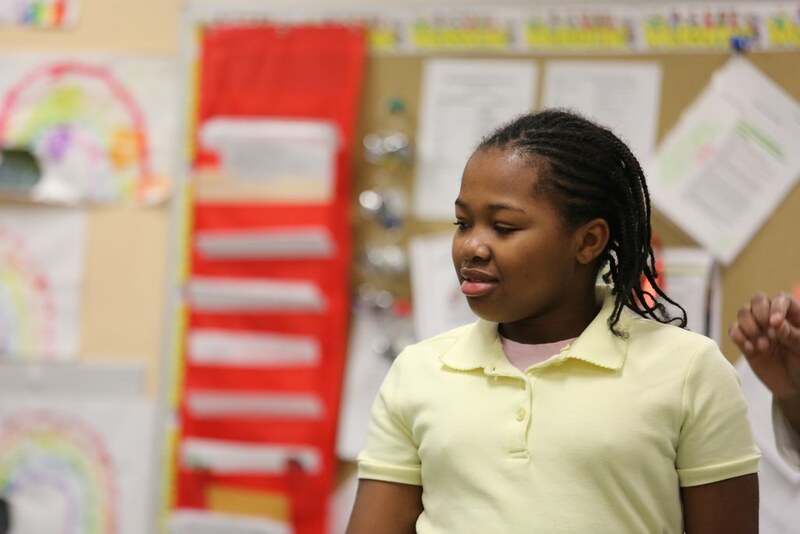 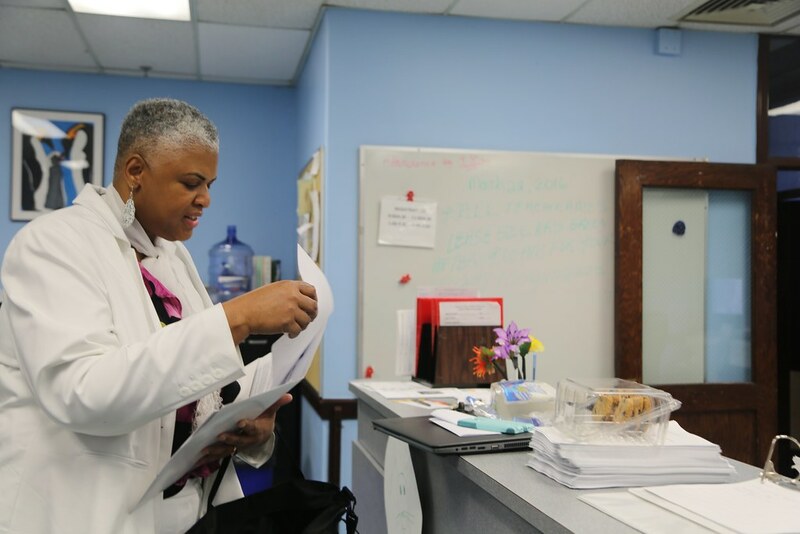 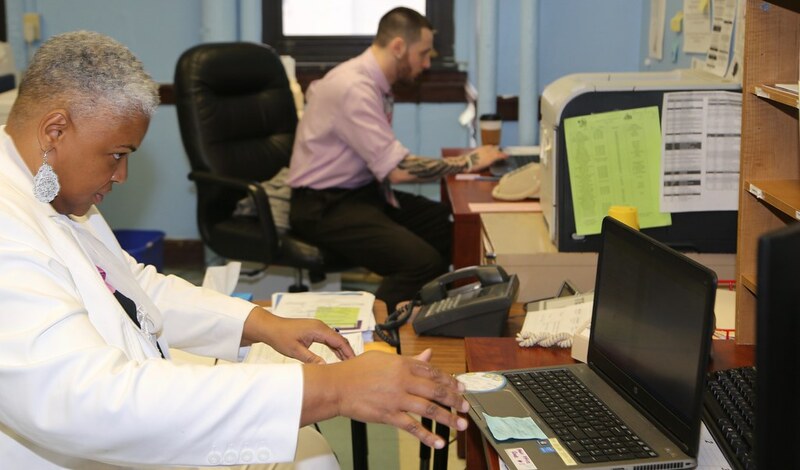 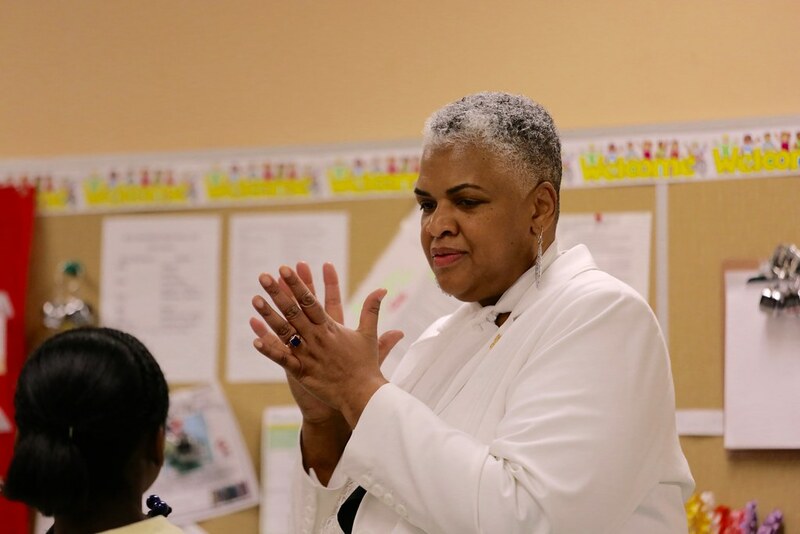 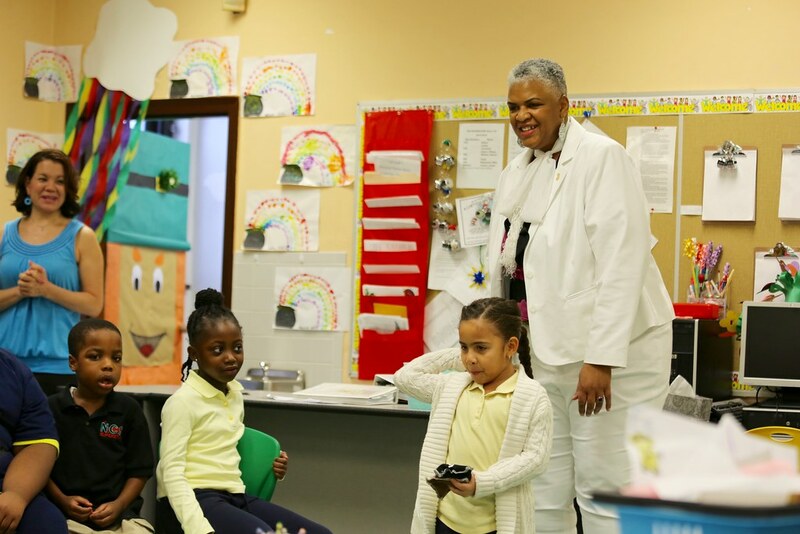 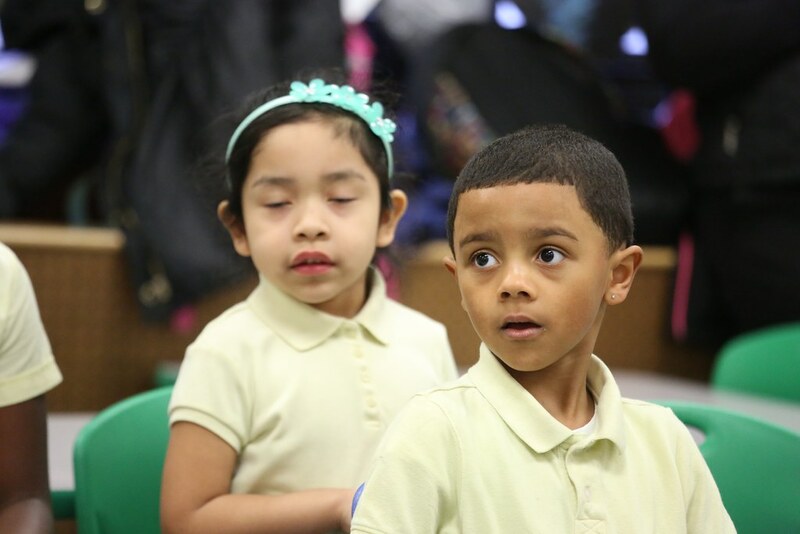 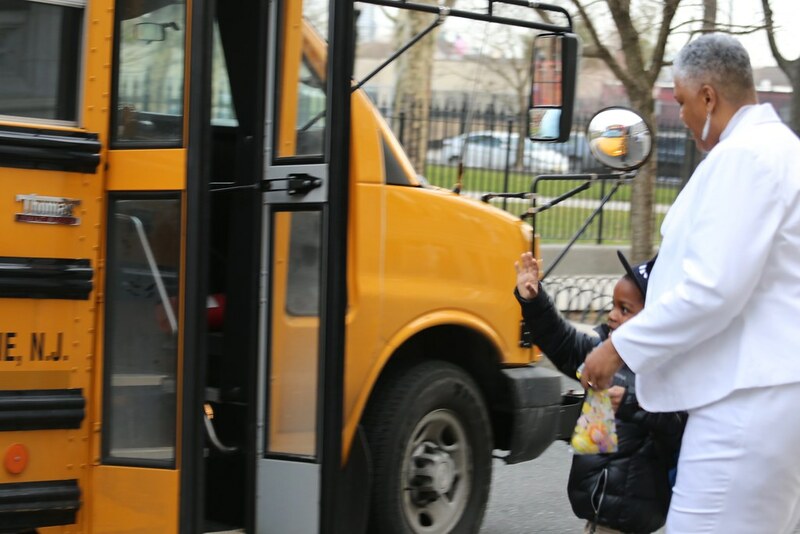 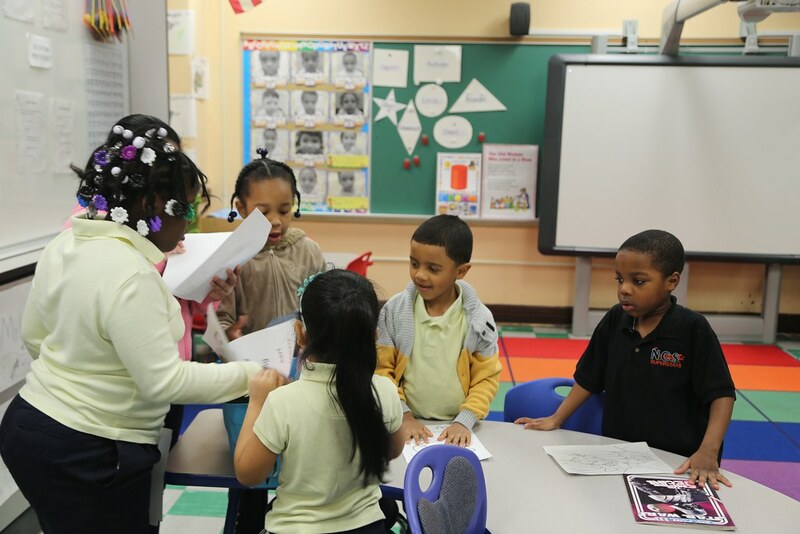 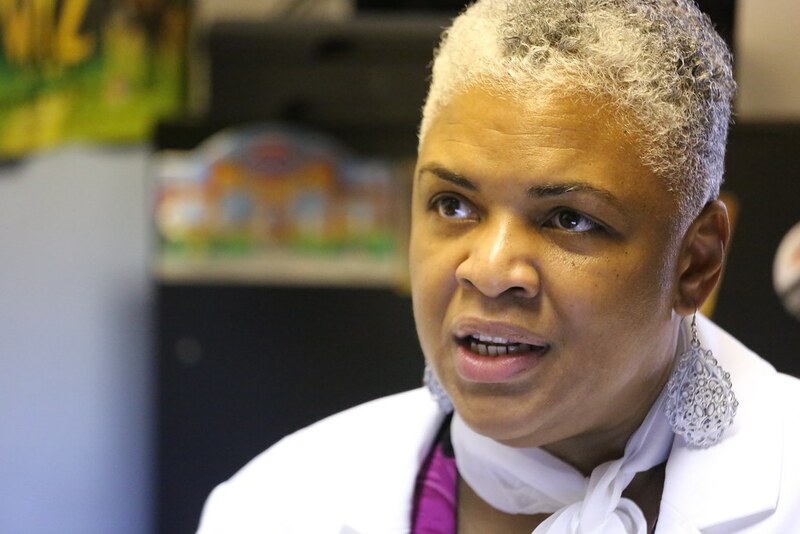 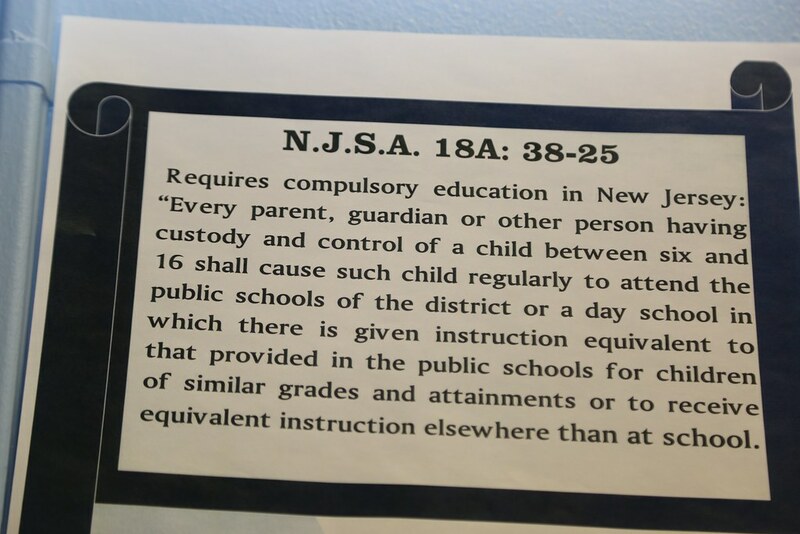 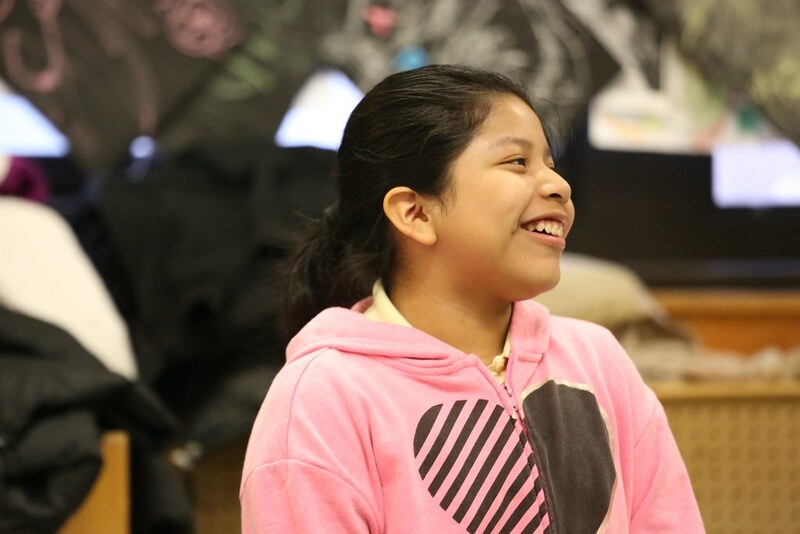 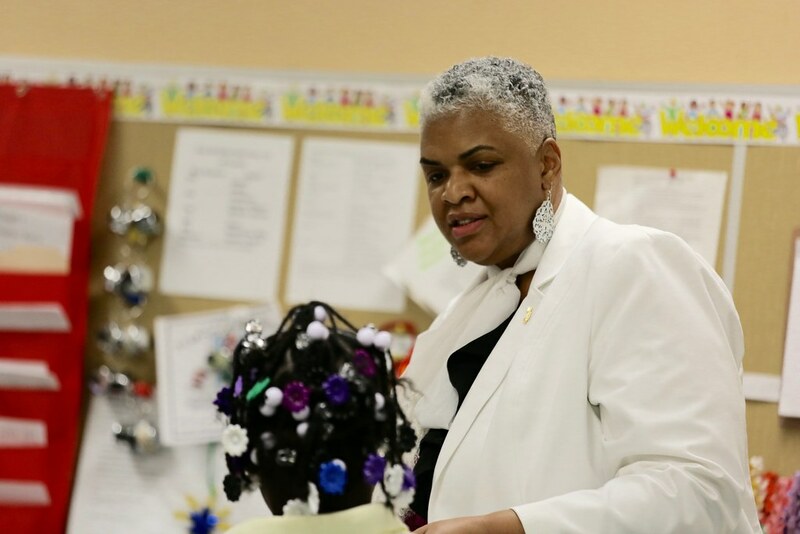 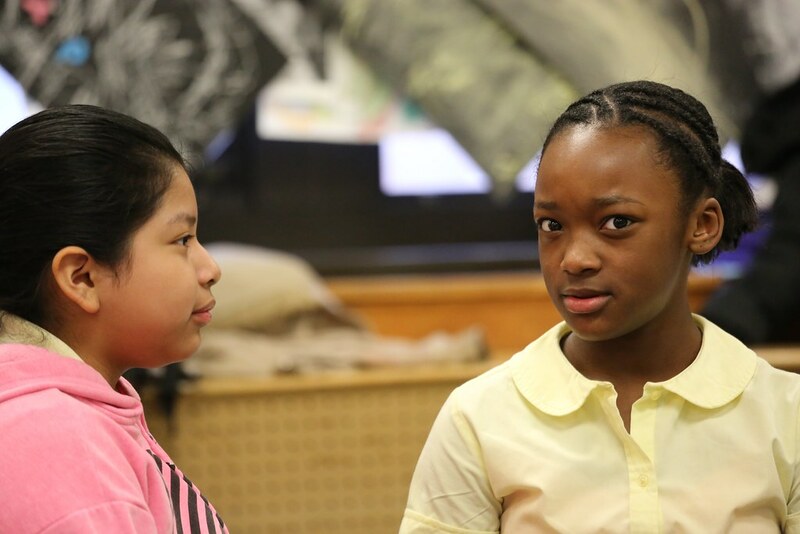 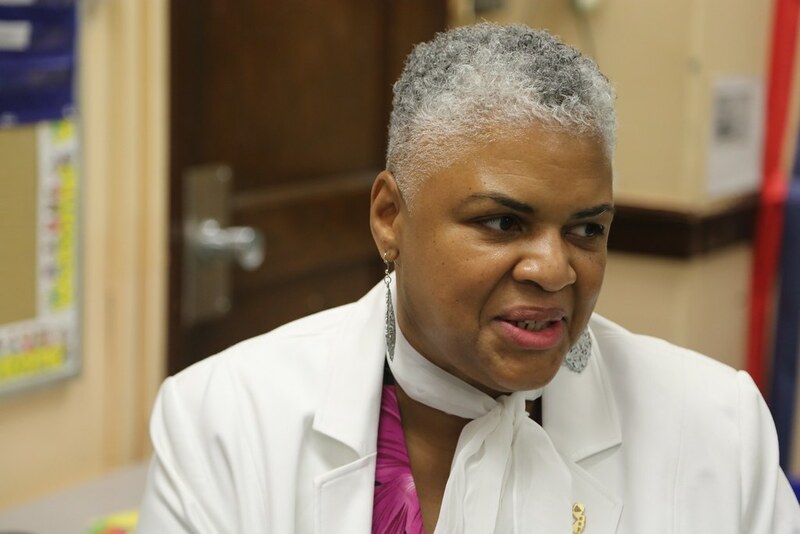 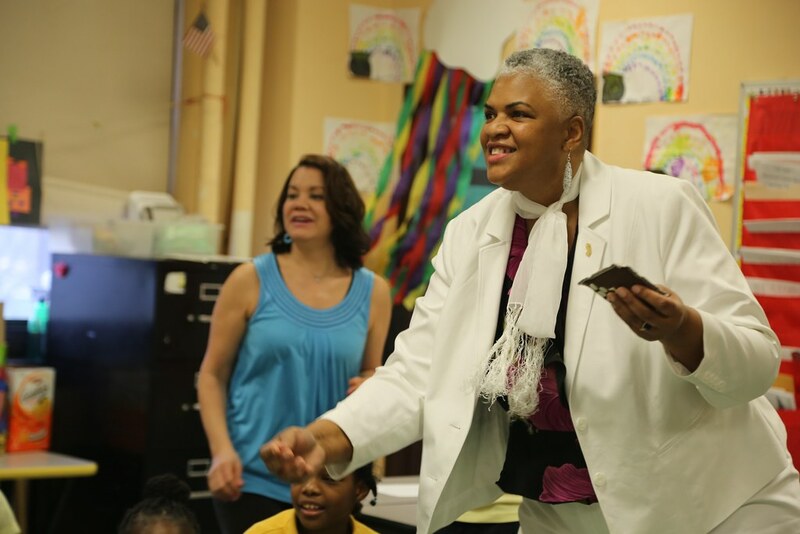 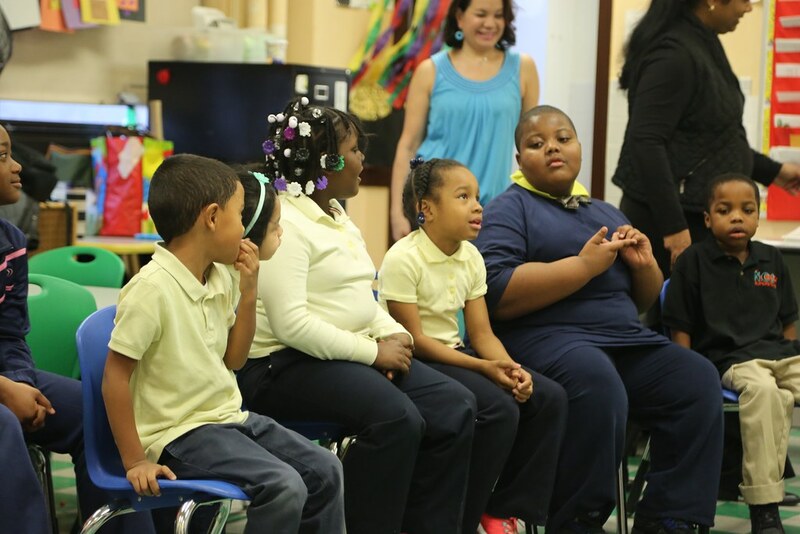 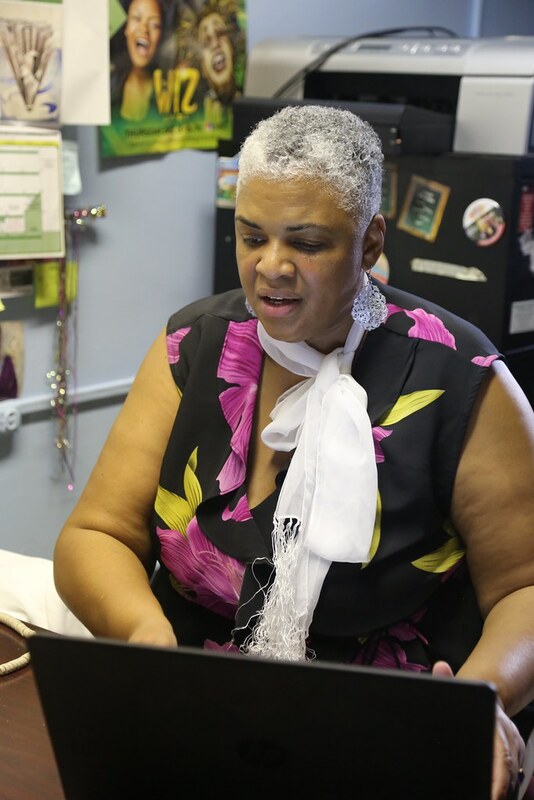 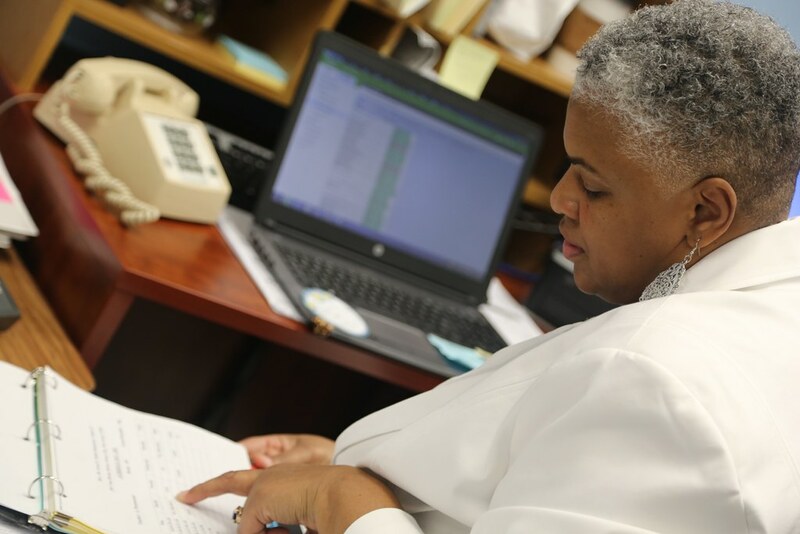 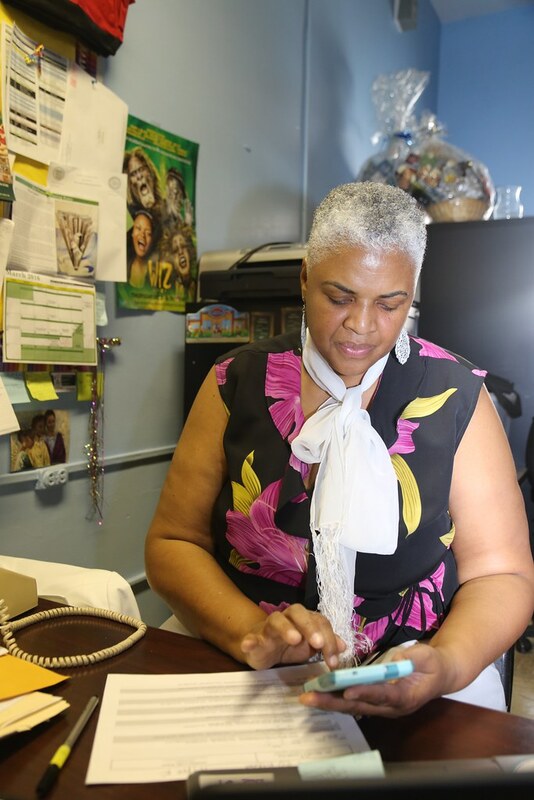 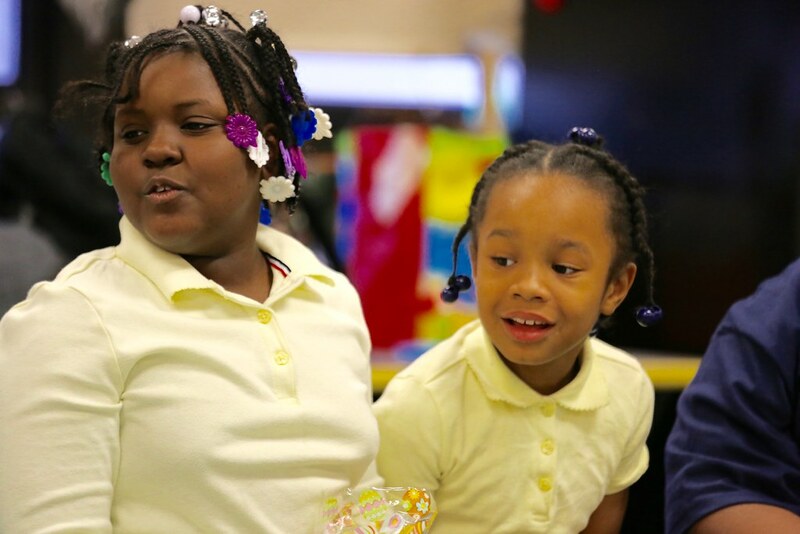 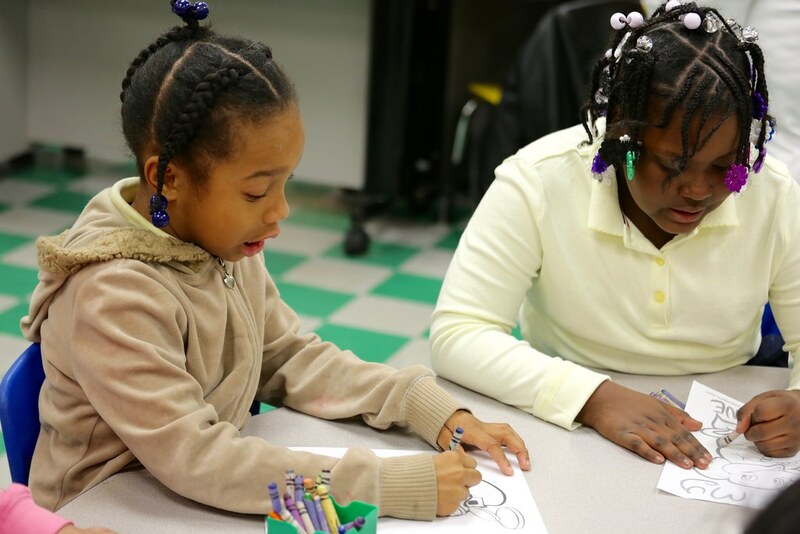 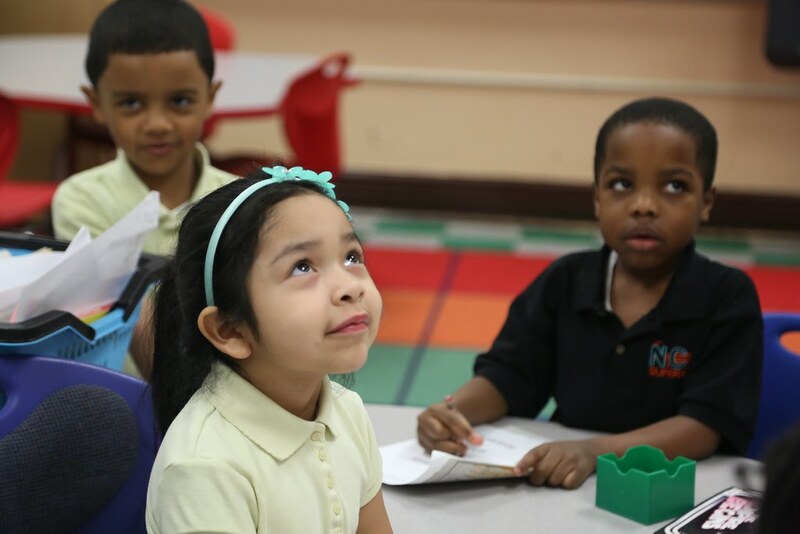 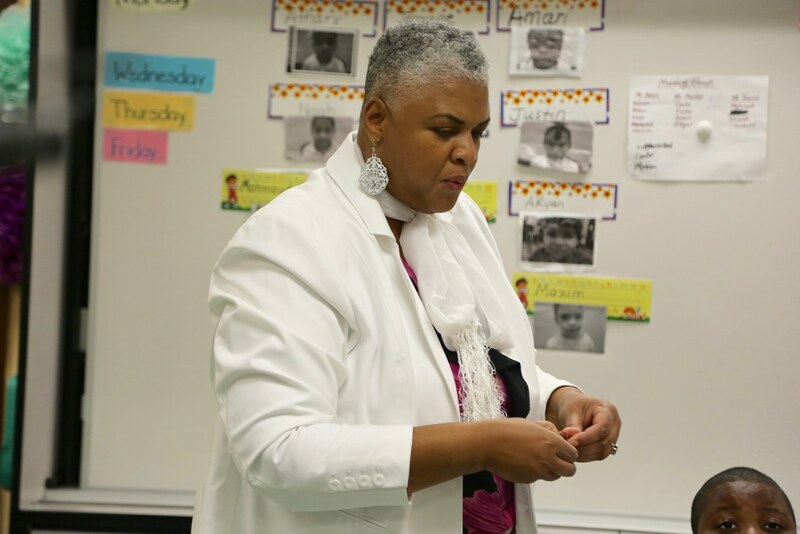 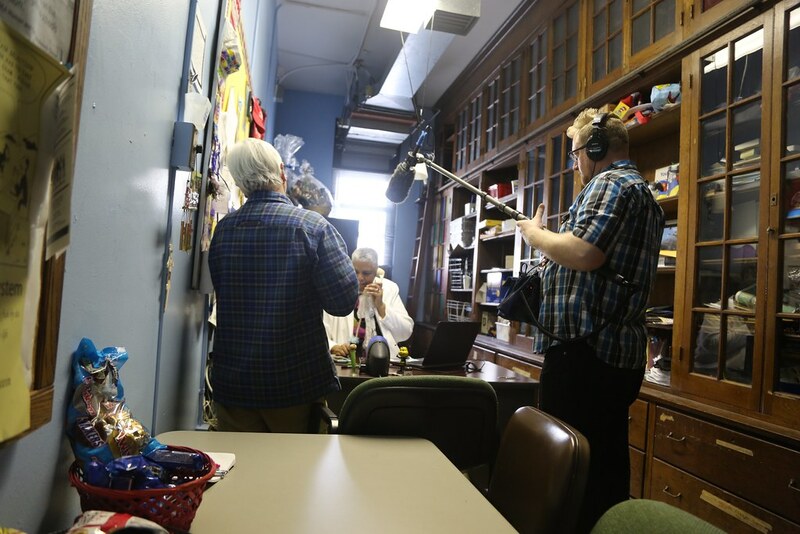 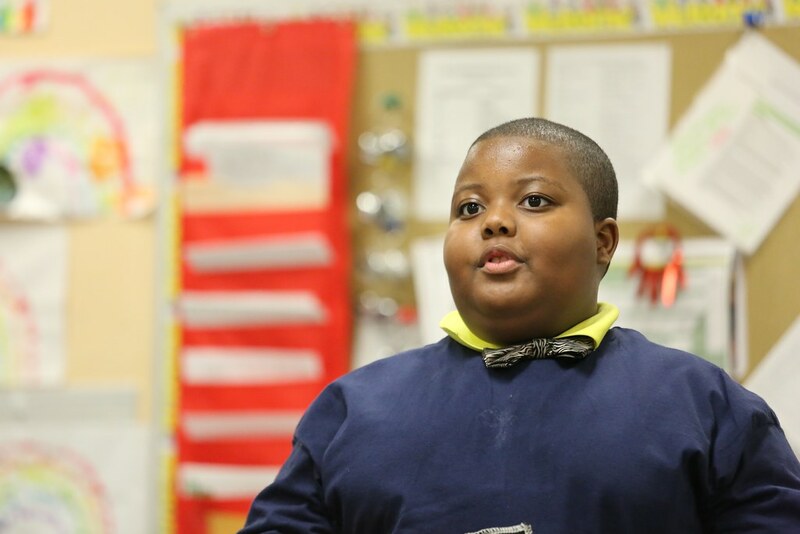 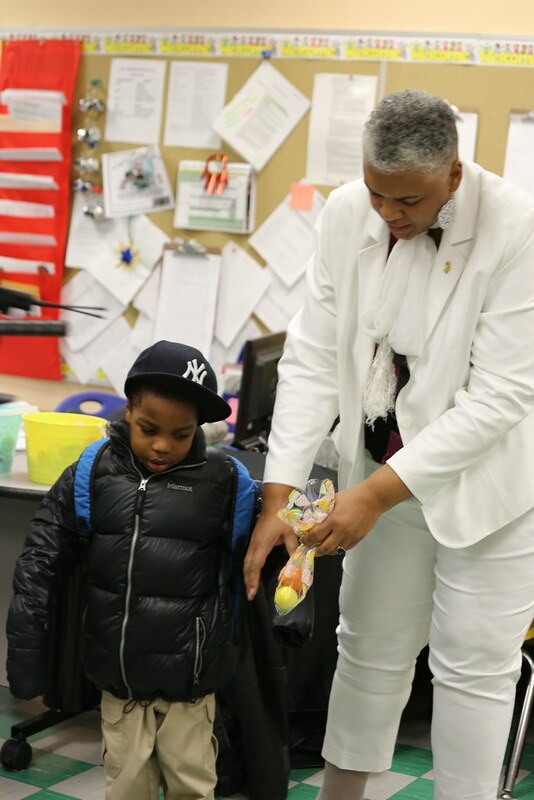 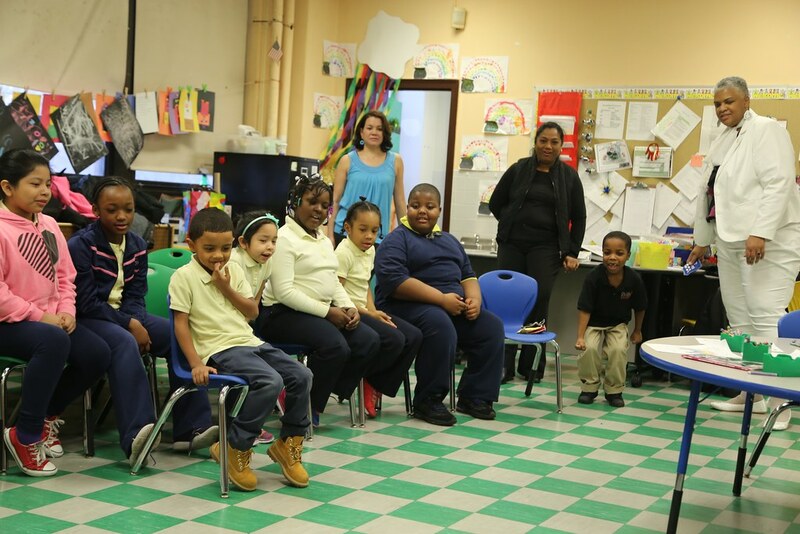 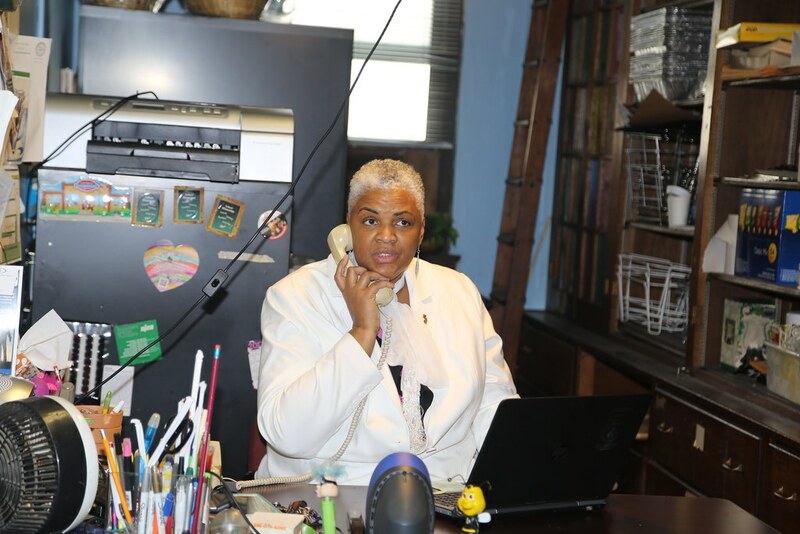 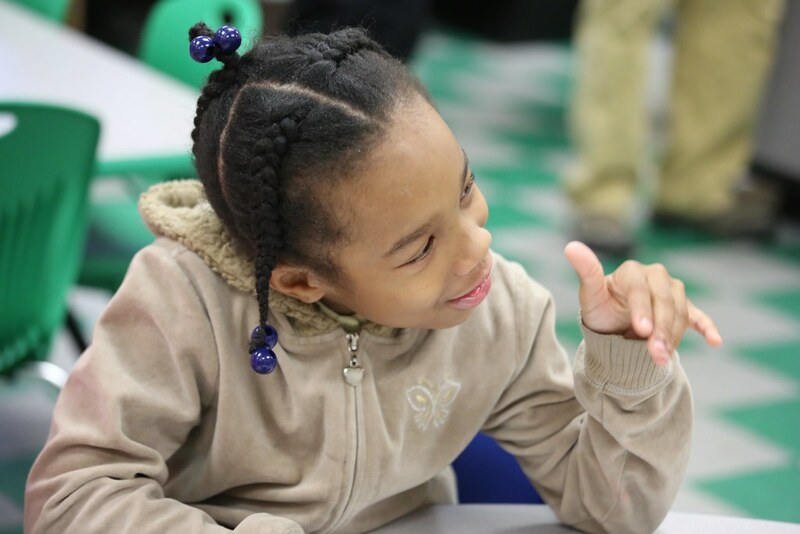 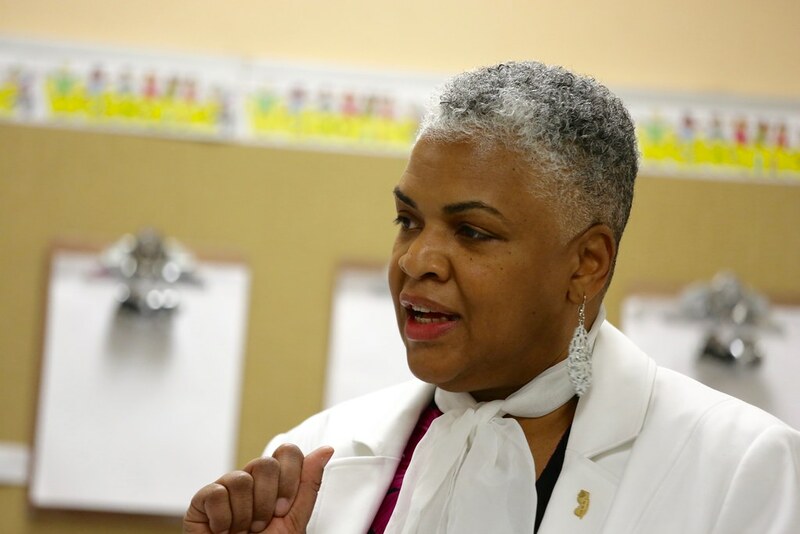 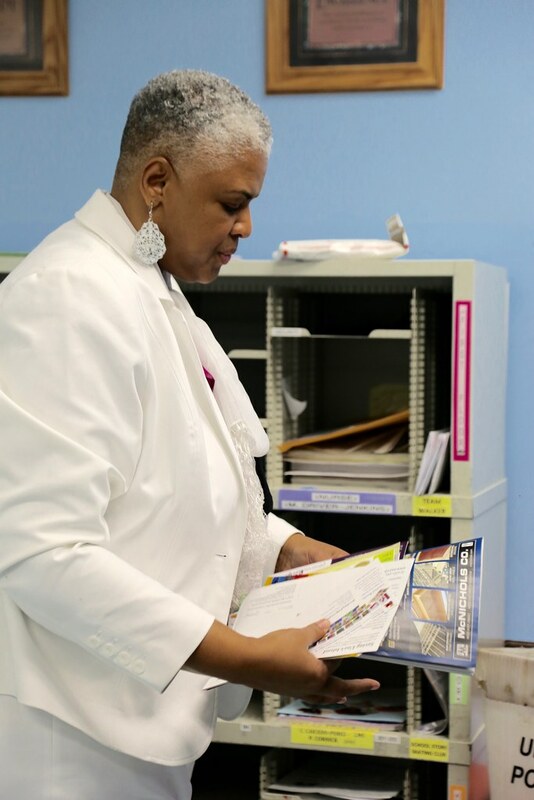 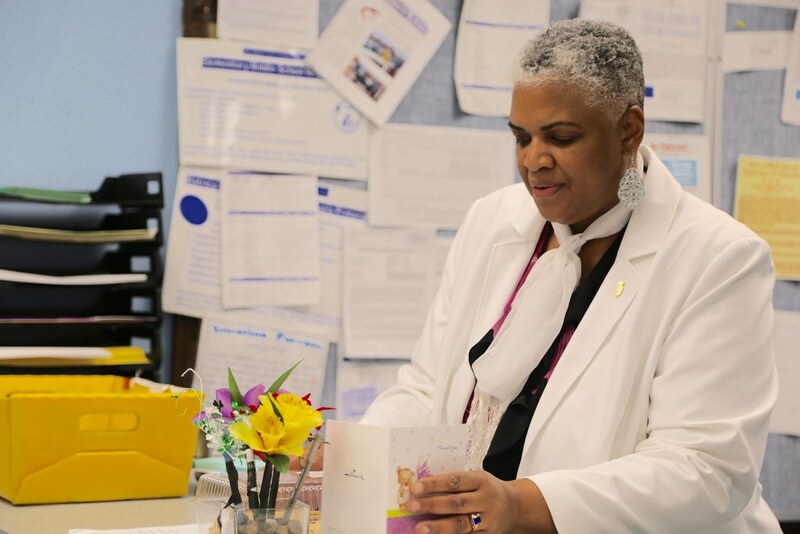 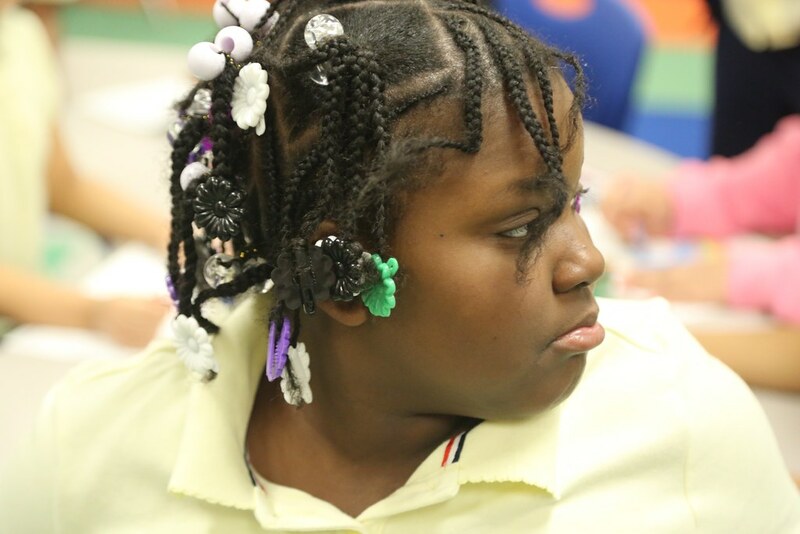 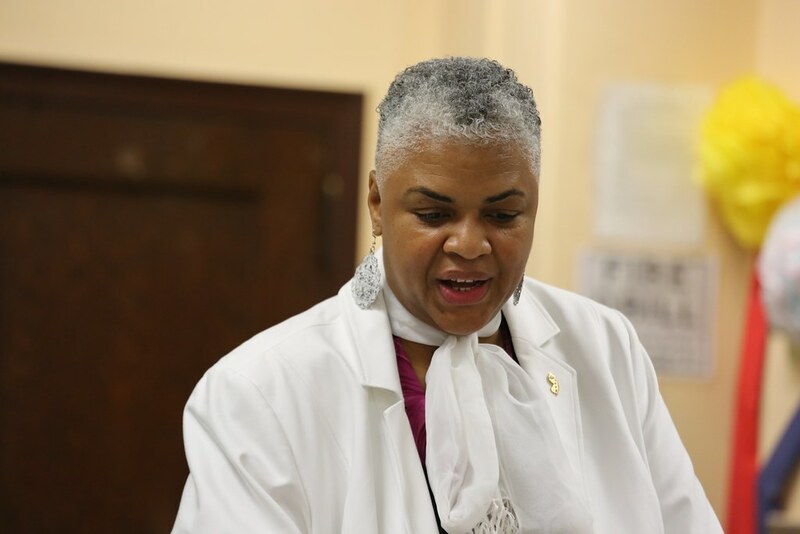 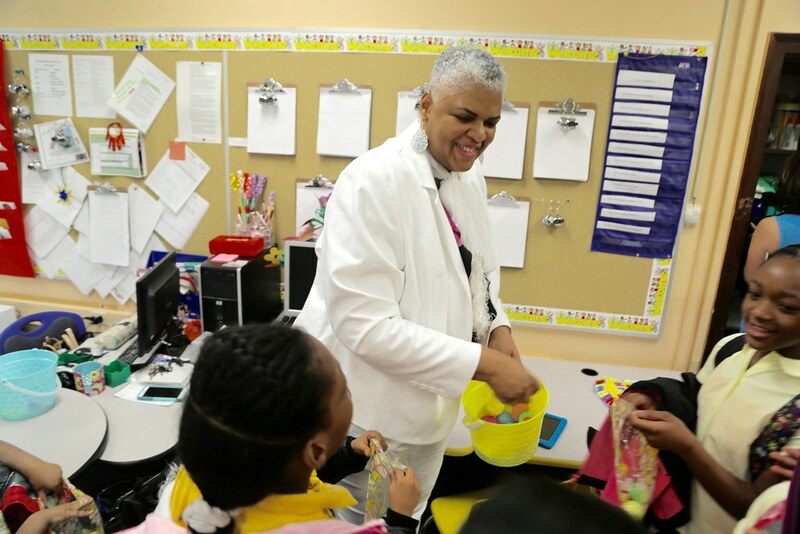 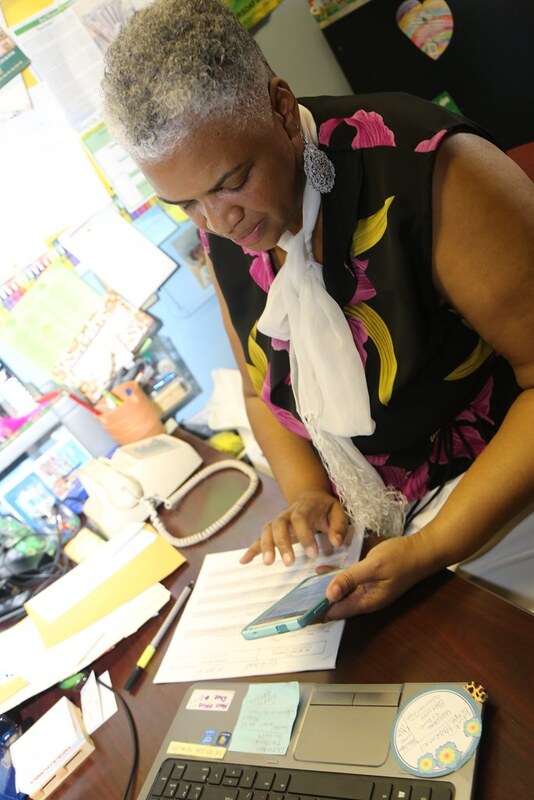 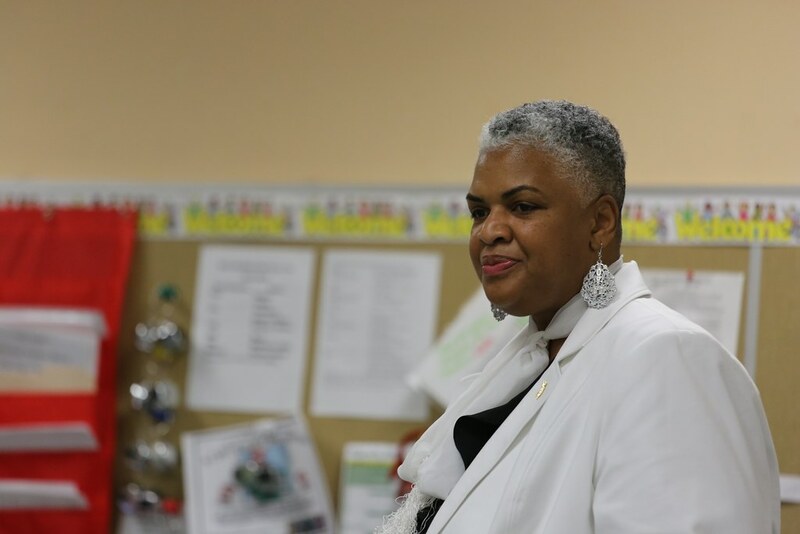 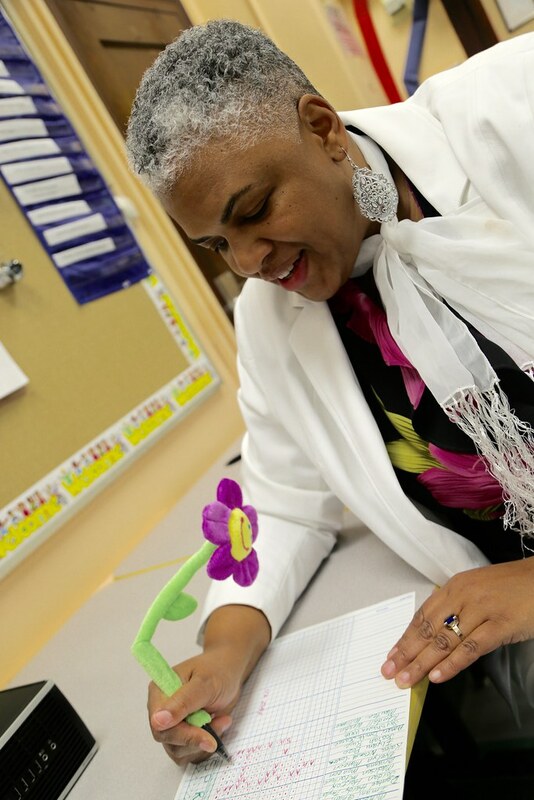 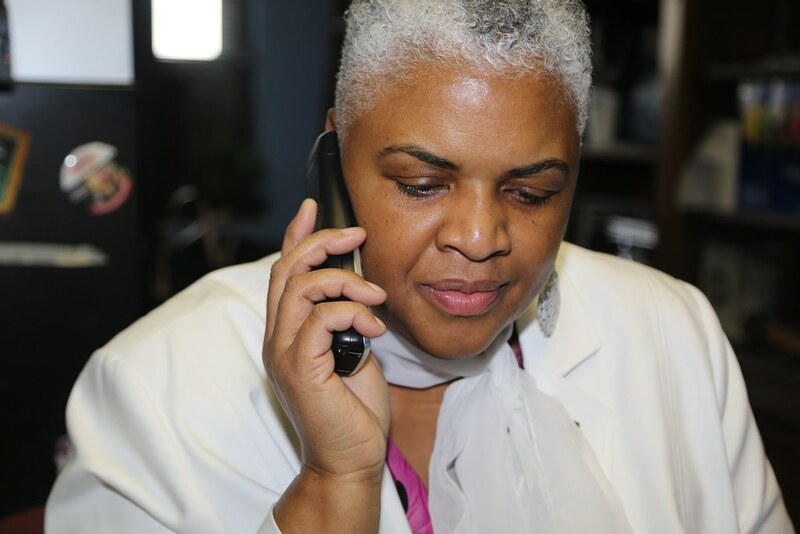 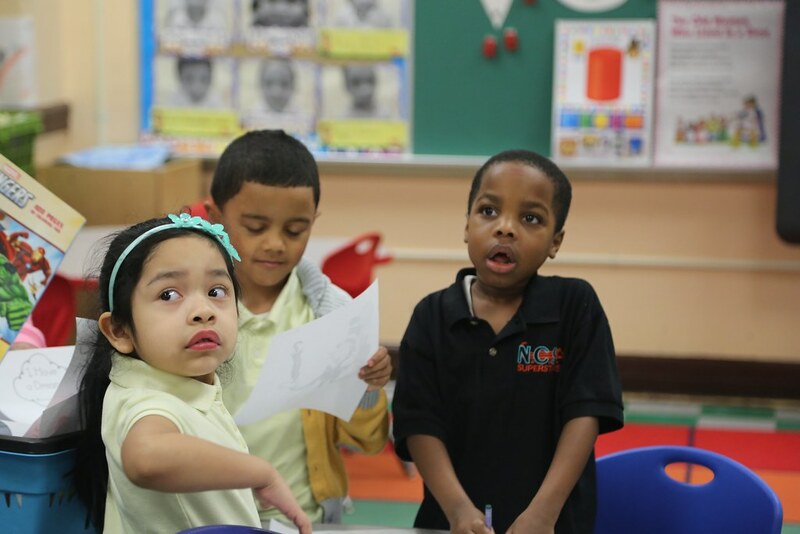 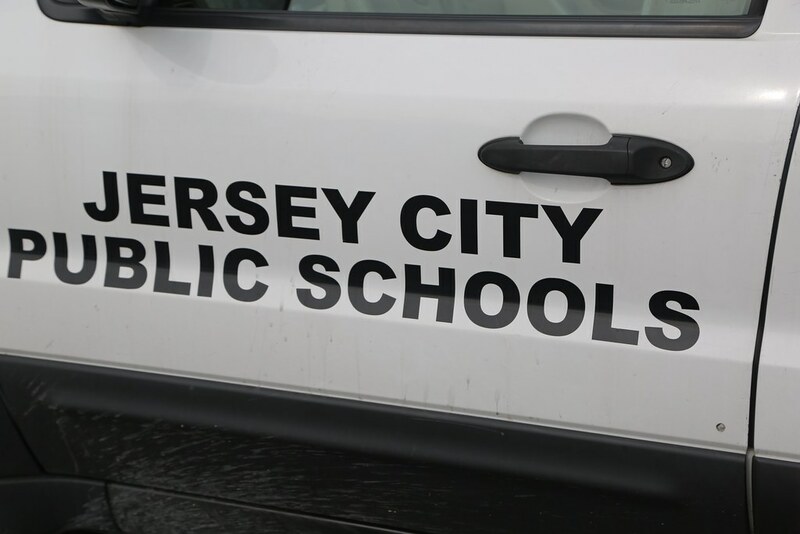 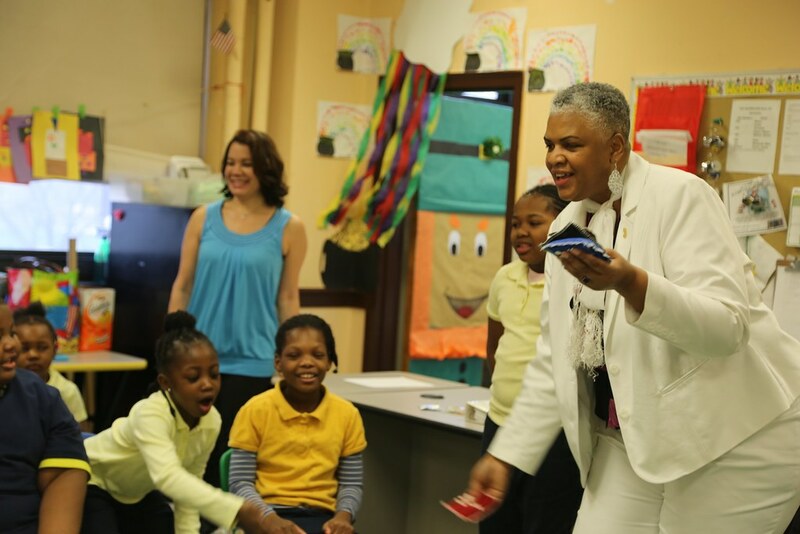 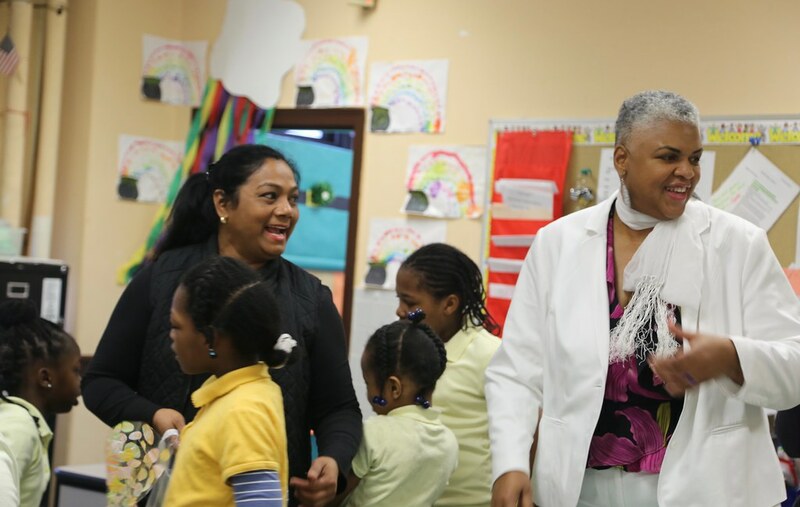 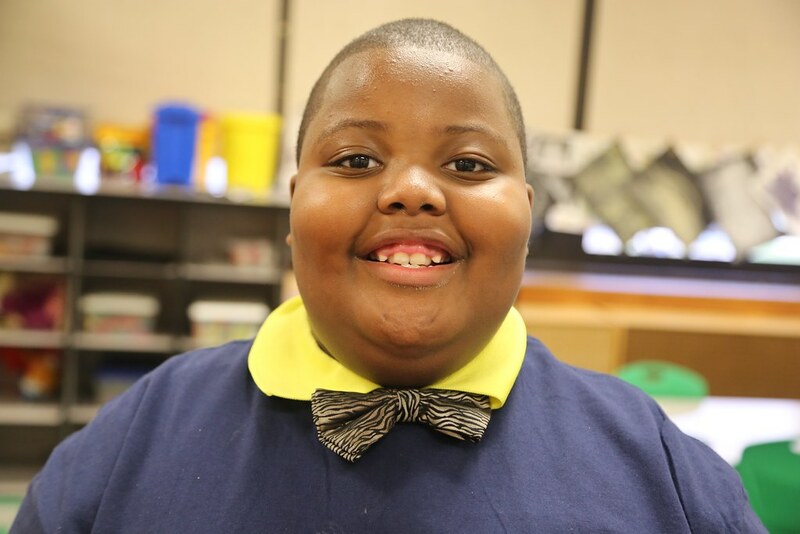 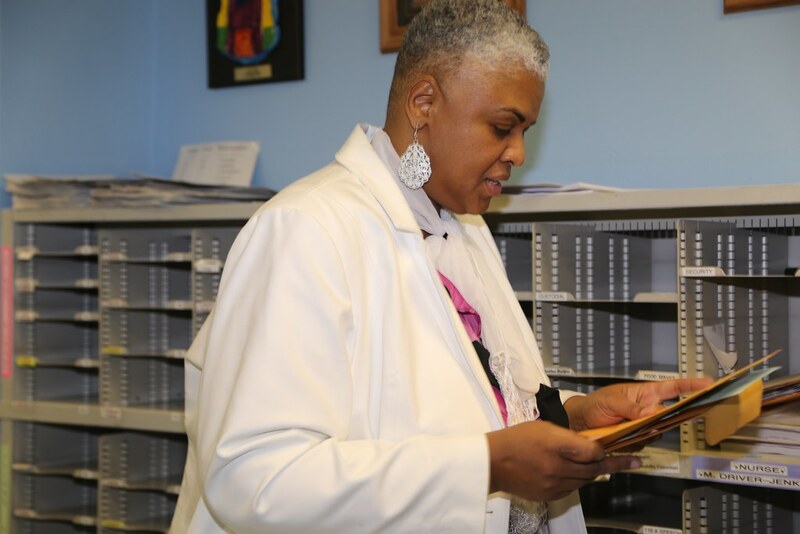 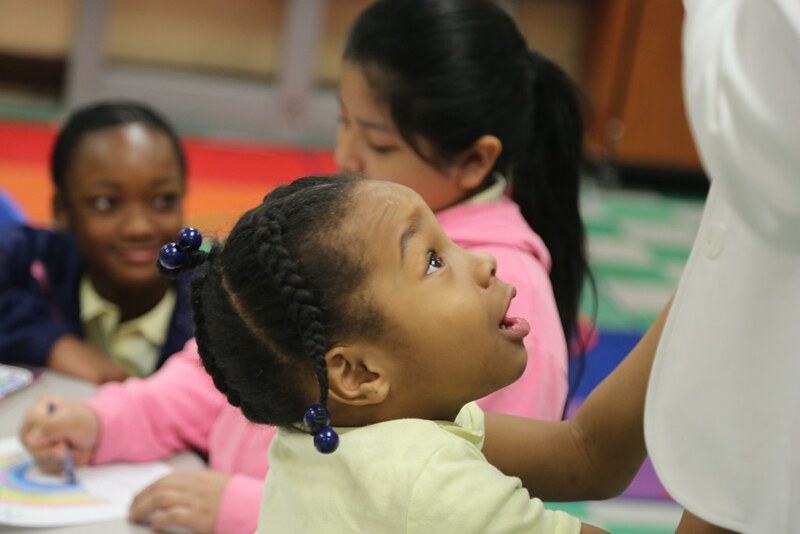 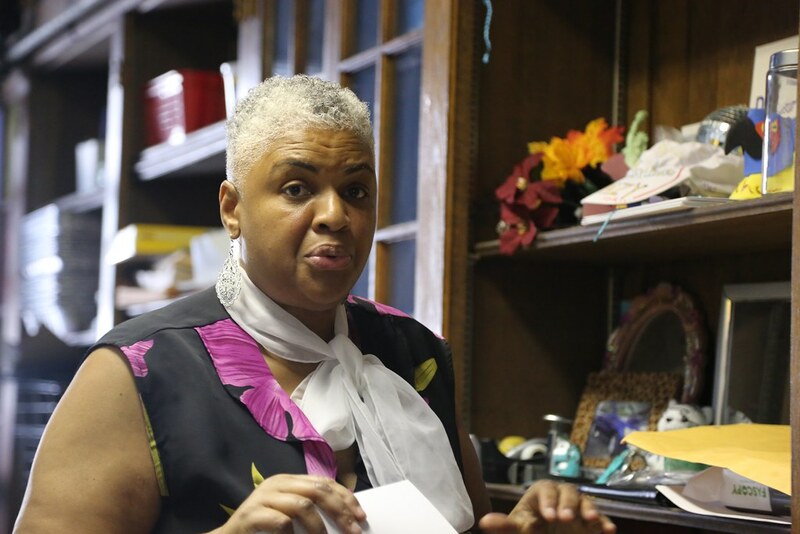 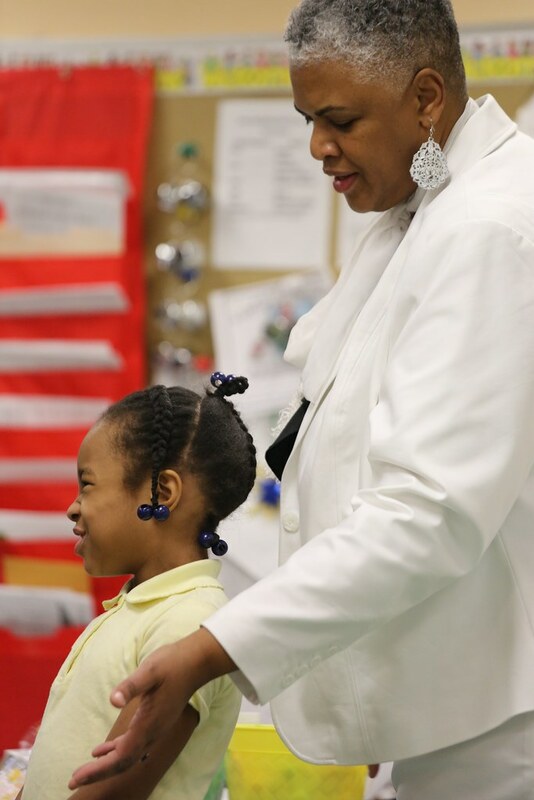 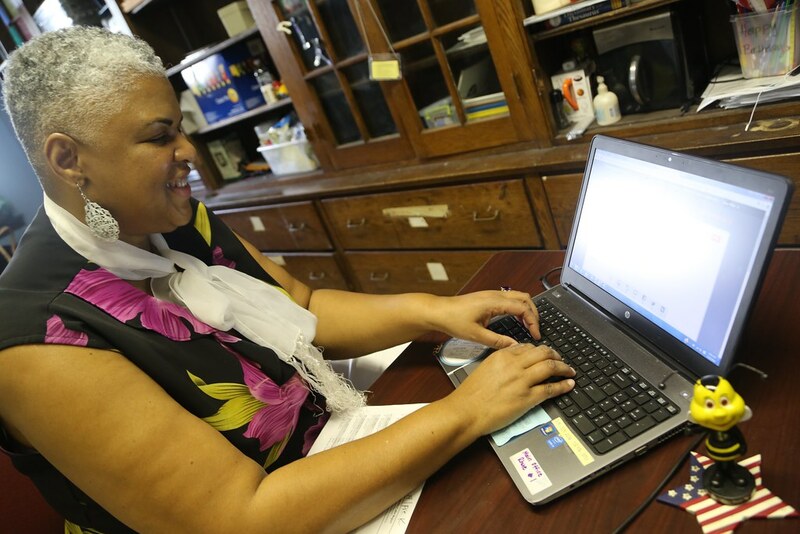 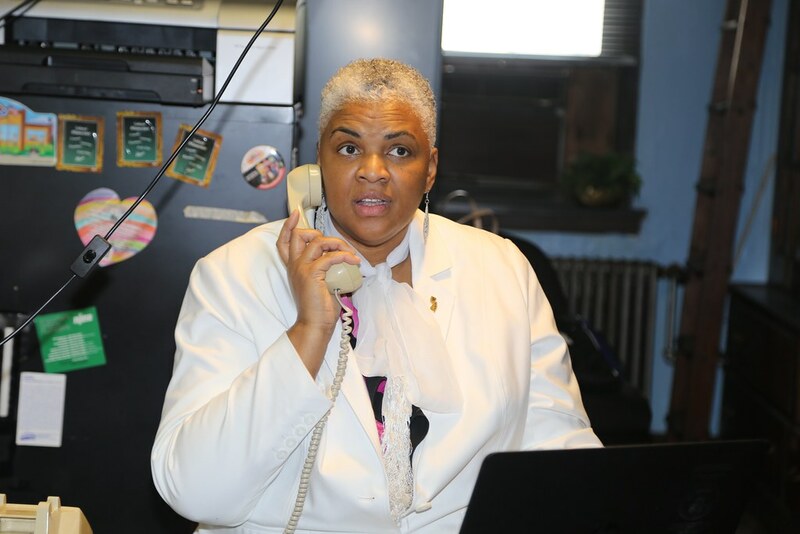 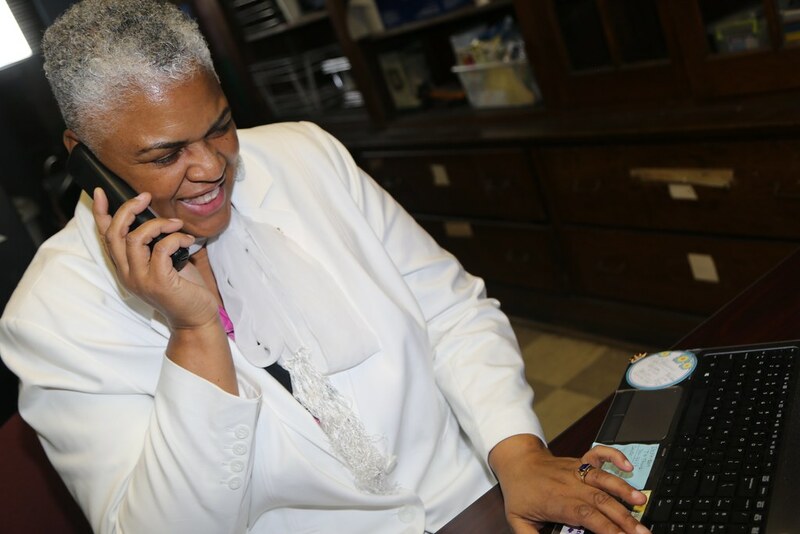 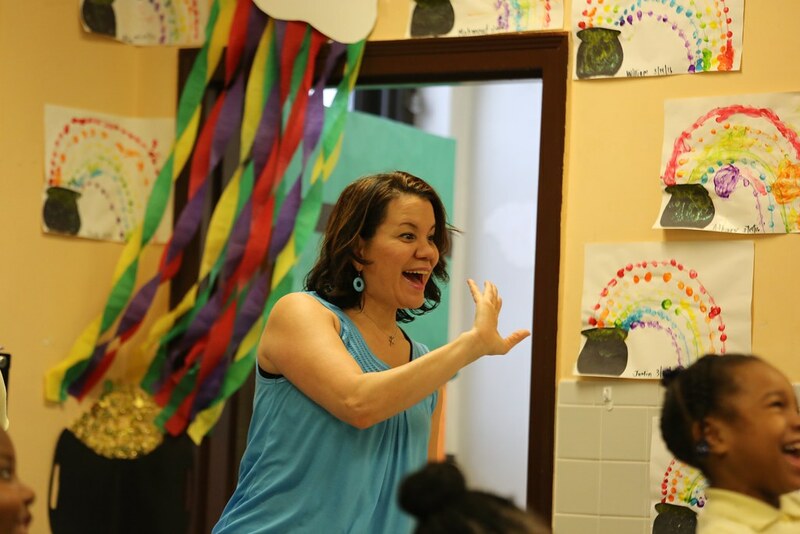 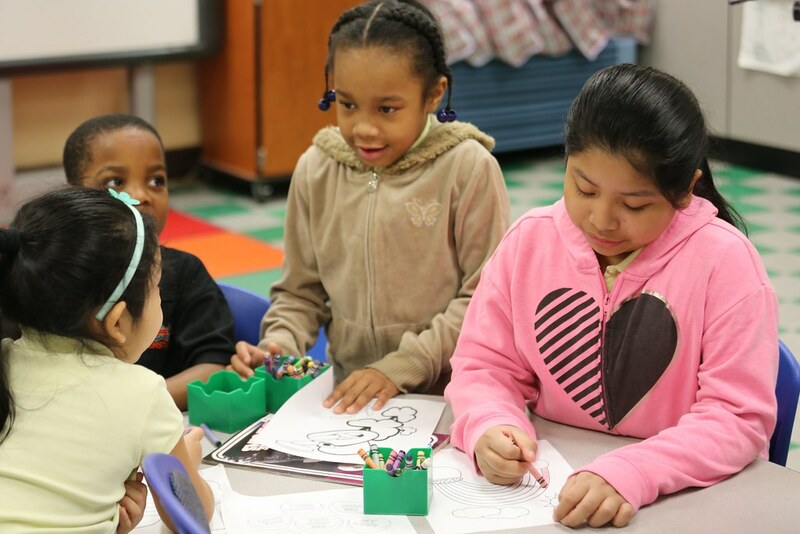 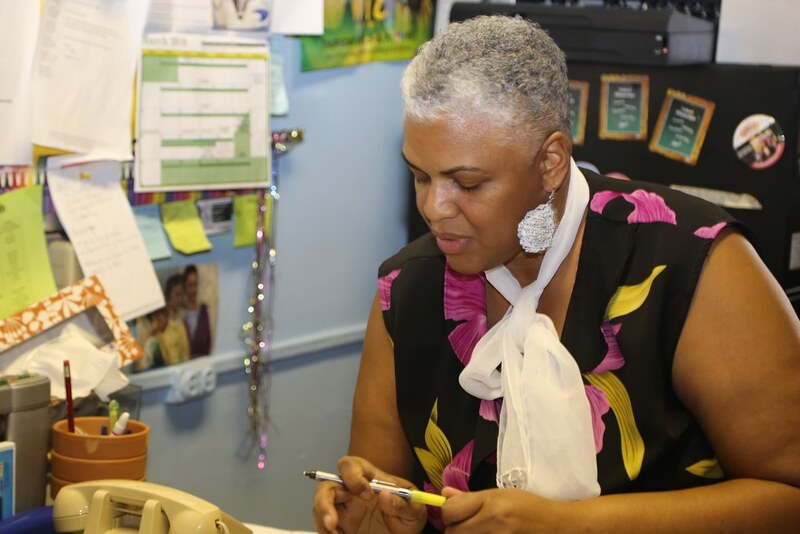 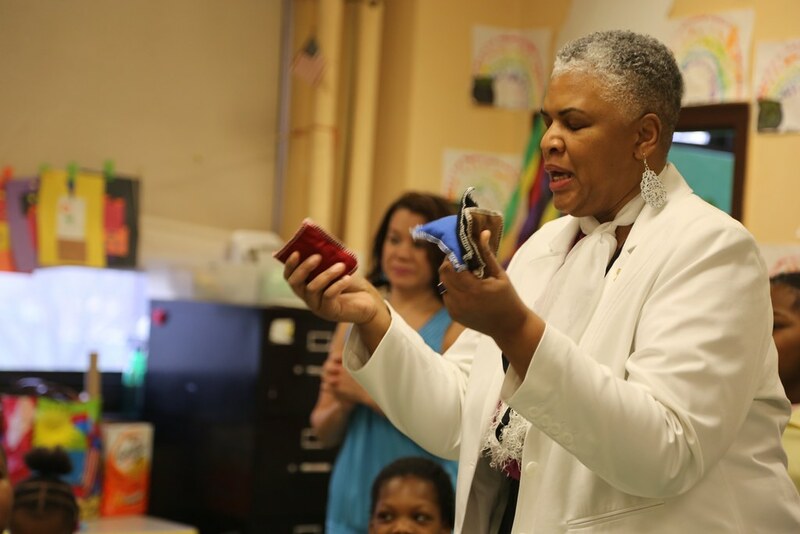 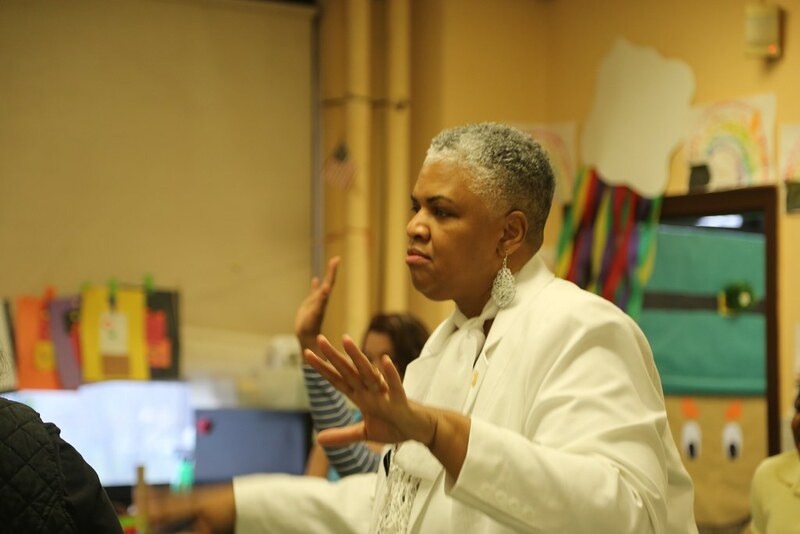 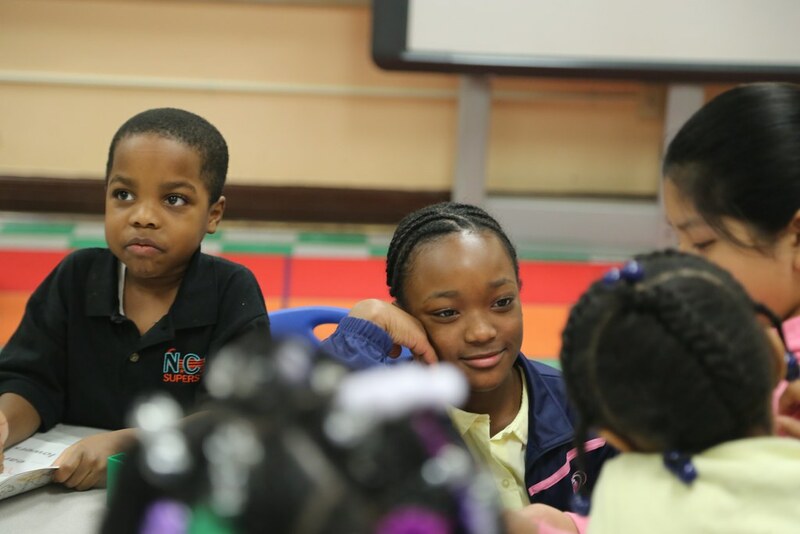 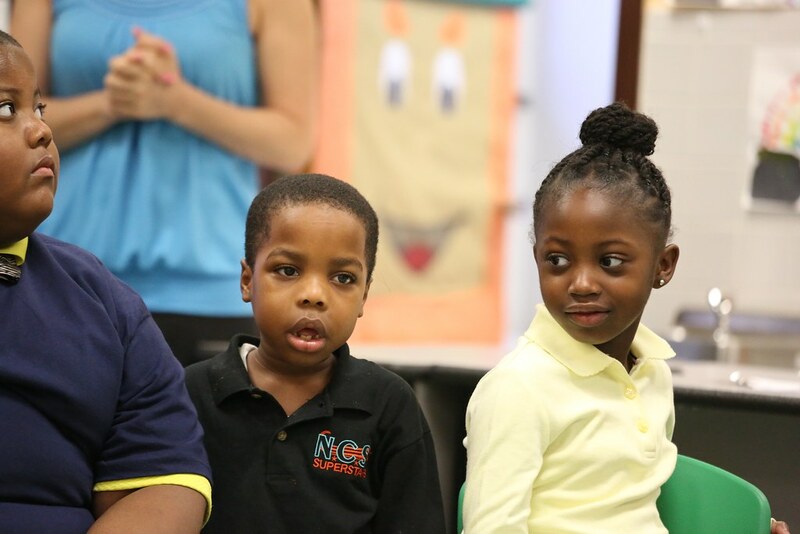 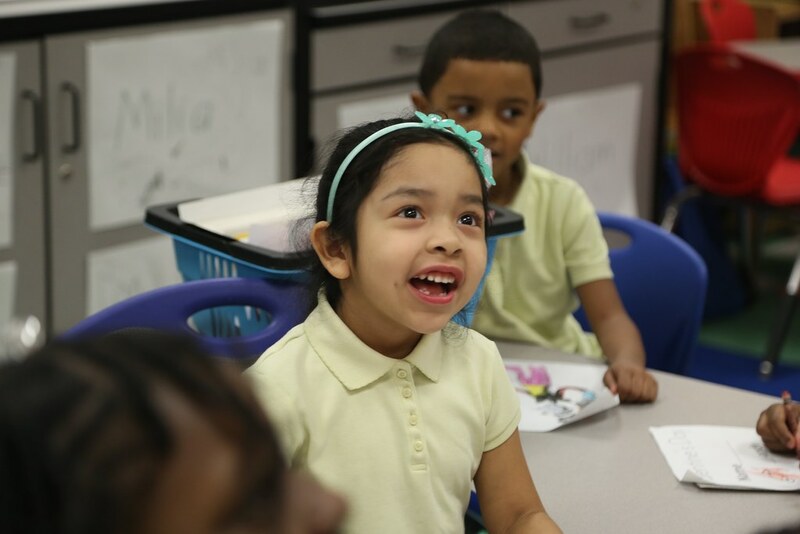 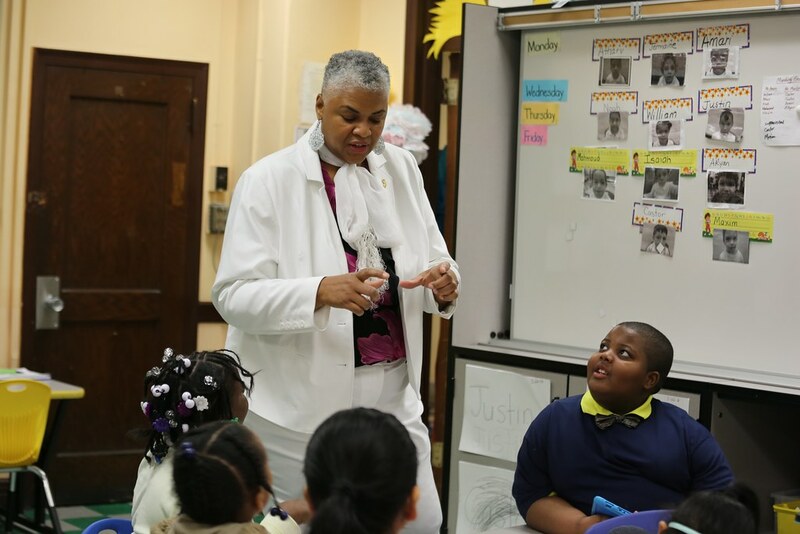 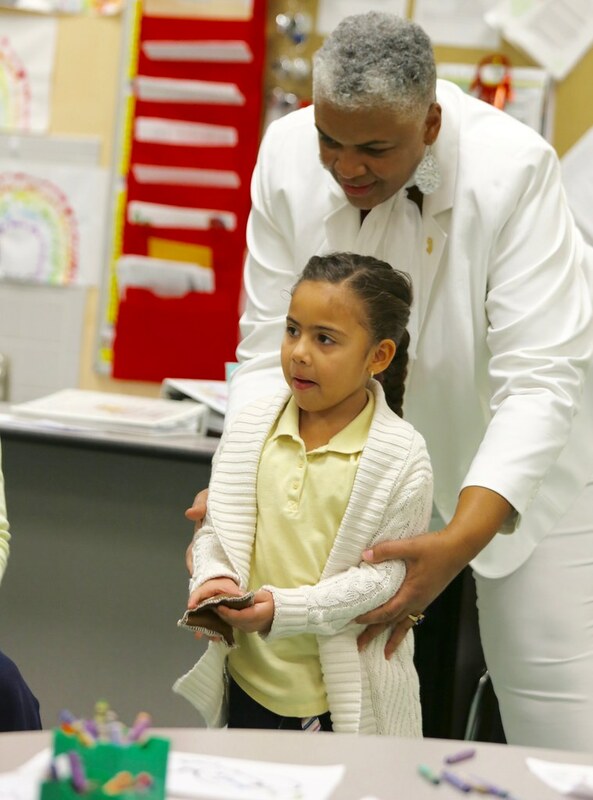 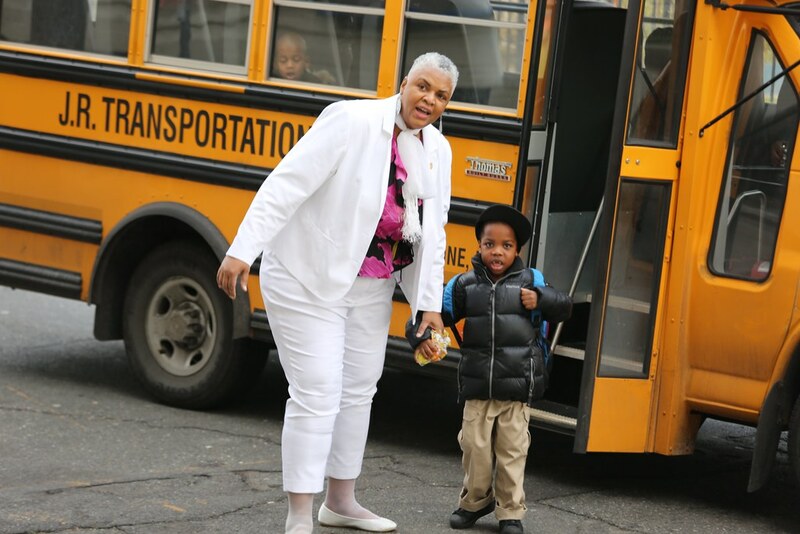 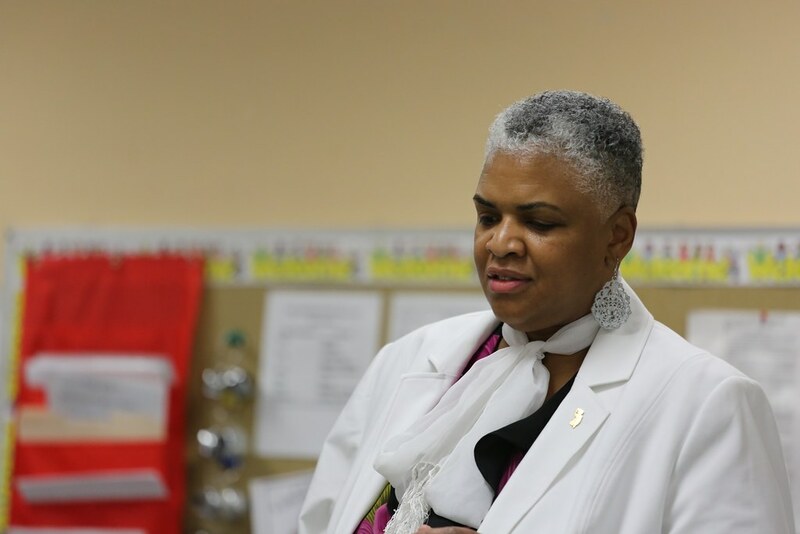 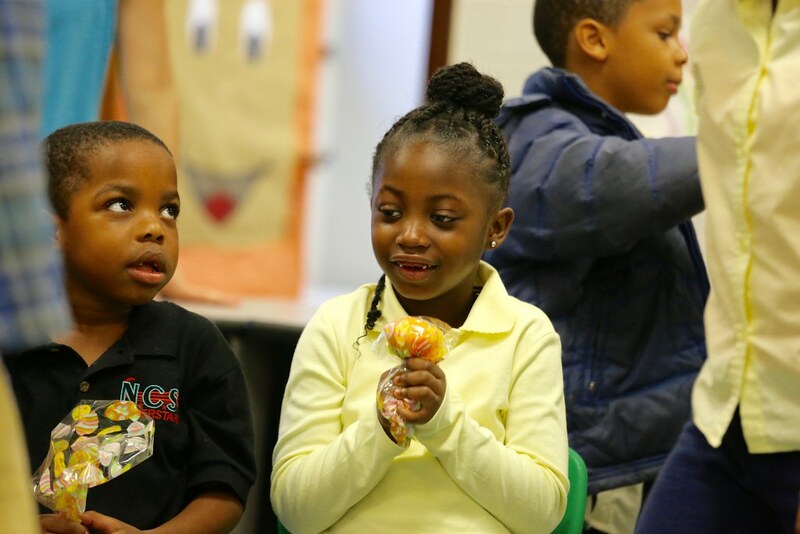 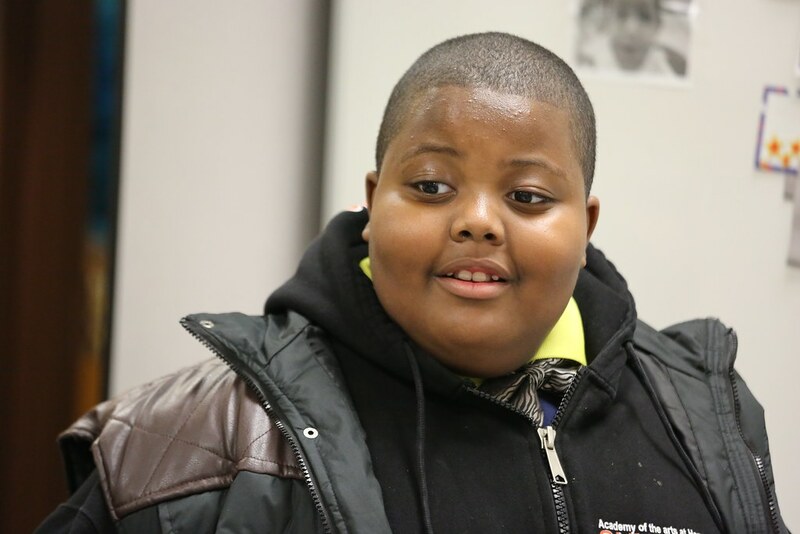 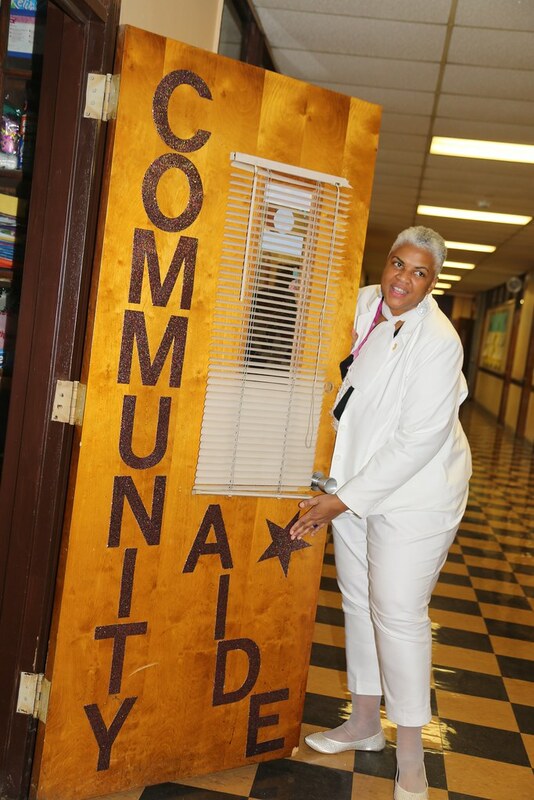 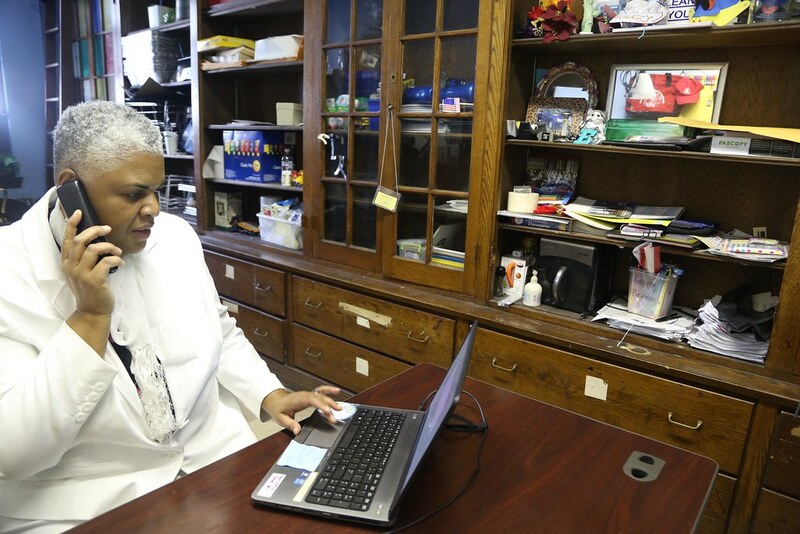 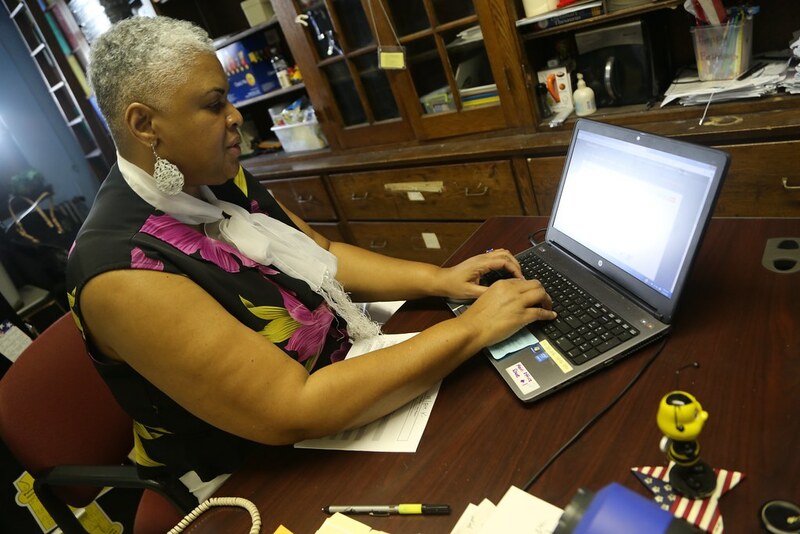 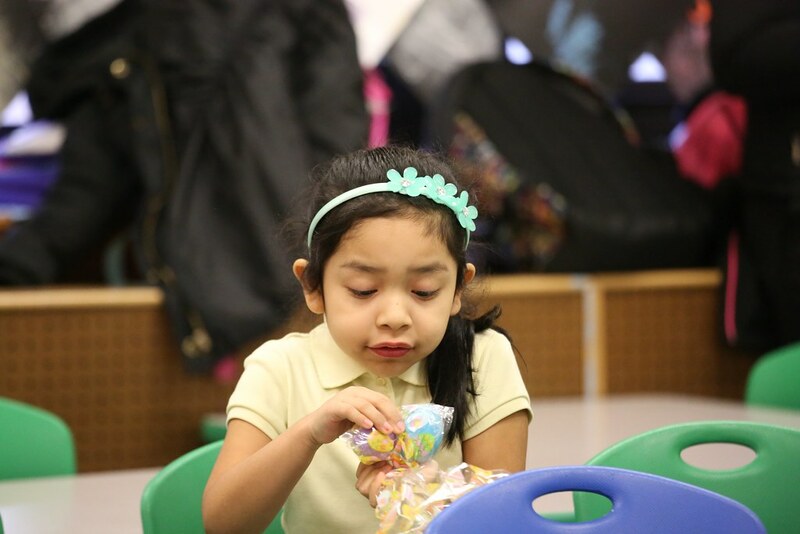 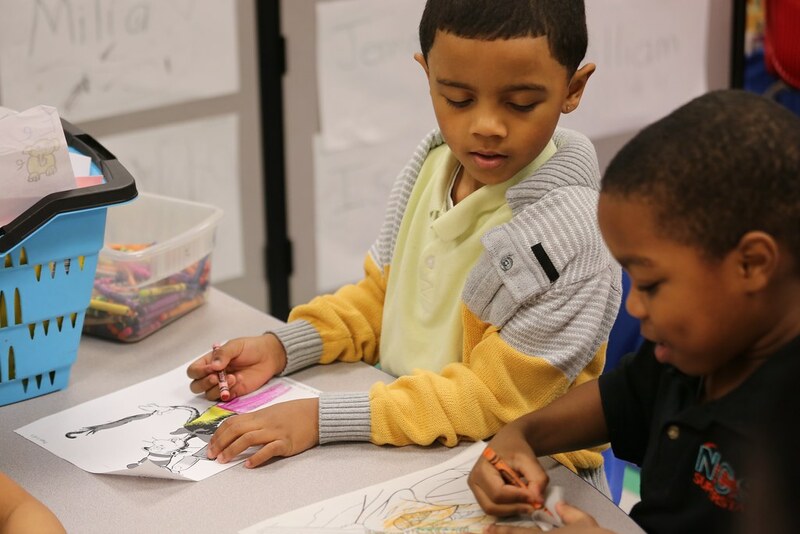 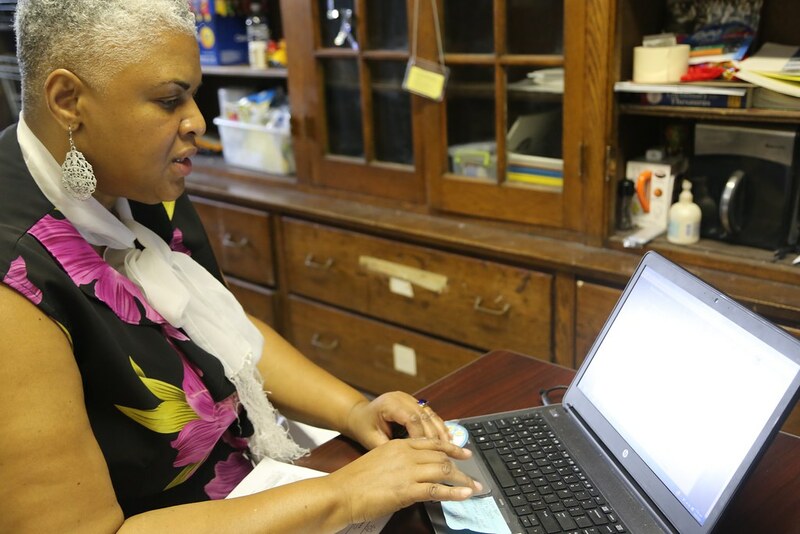 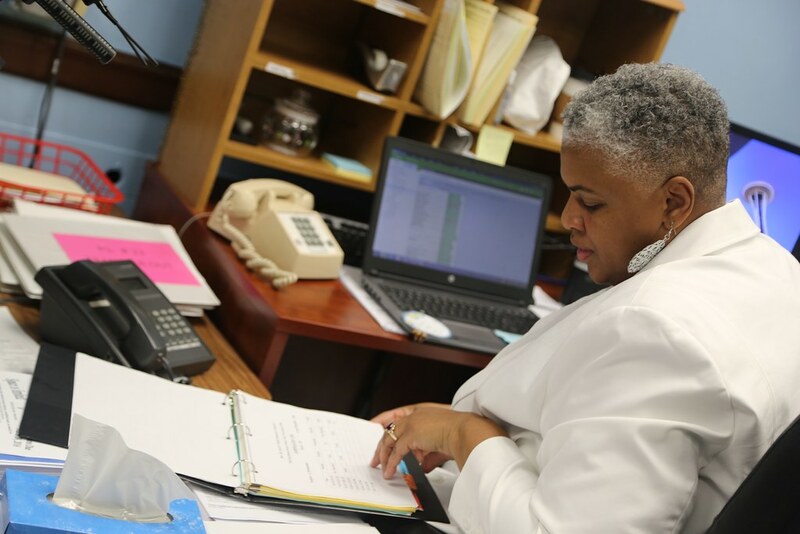 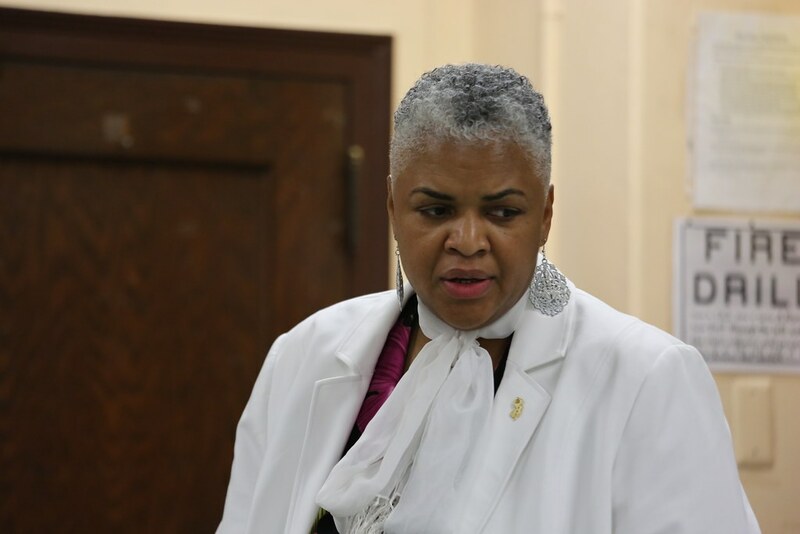 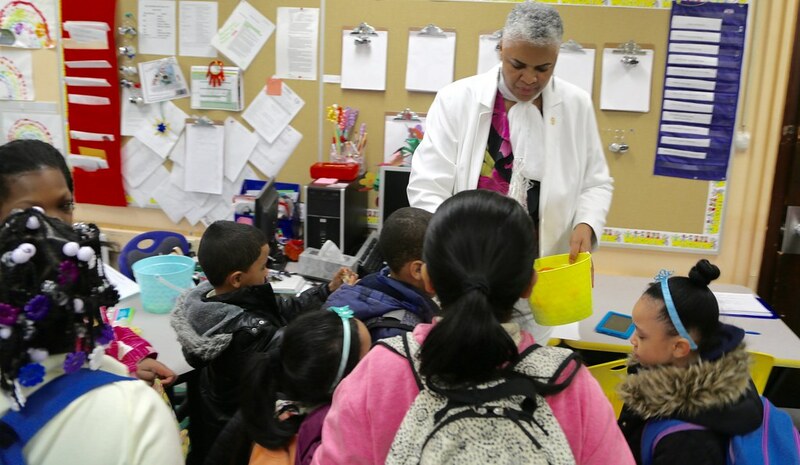 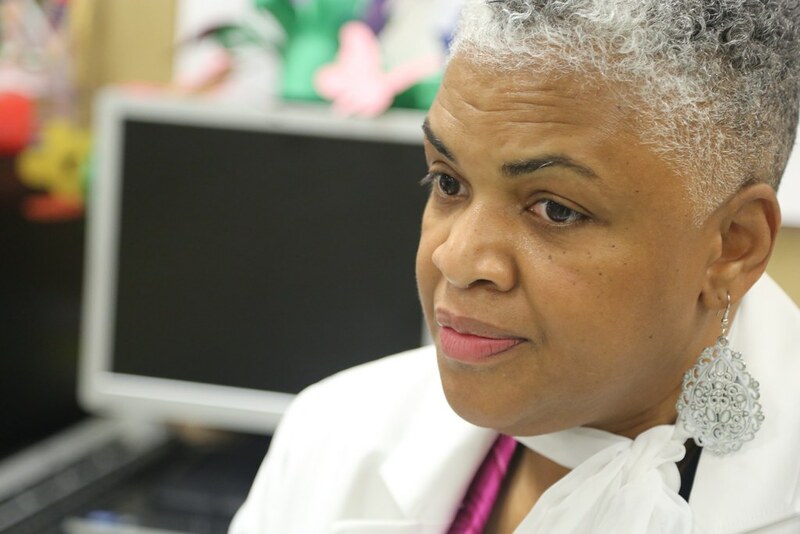 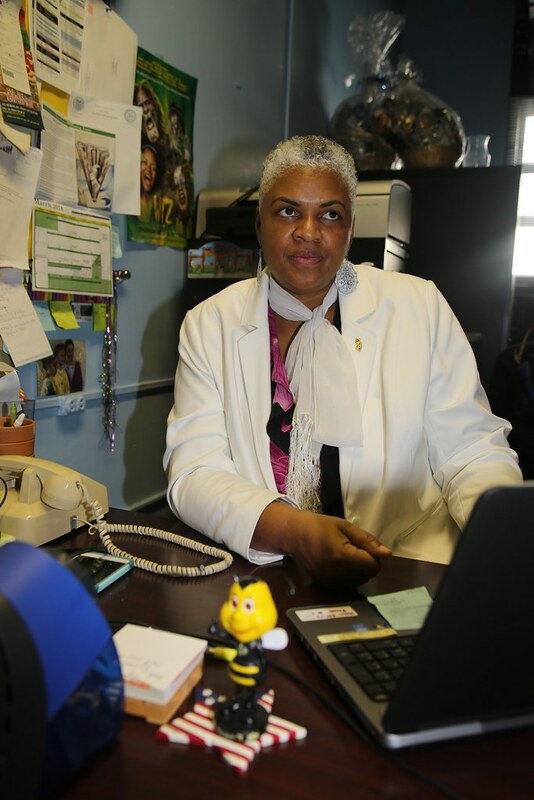 Community Aide – Edwinta Rhue, a public school community aide from Reverend Dr. Ercel F. Webb School PS 22 in Jersey City explains her role and its importance to the school and the community. 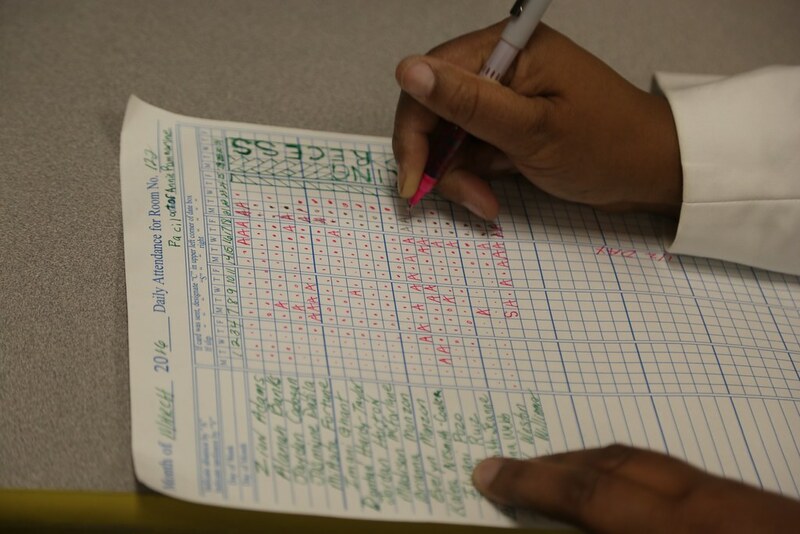 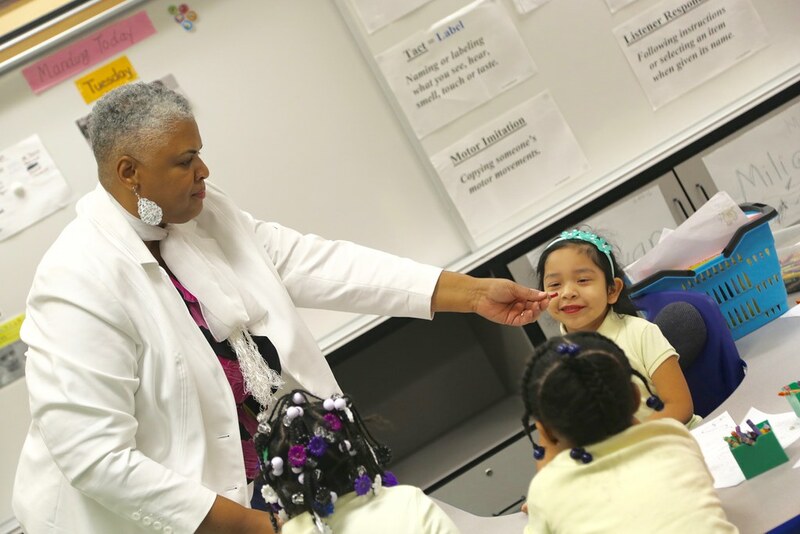 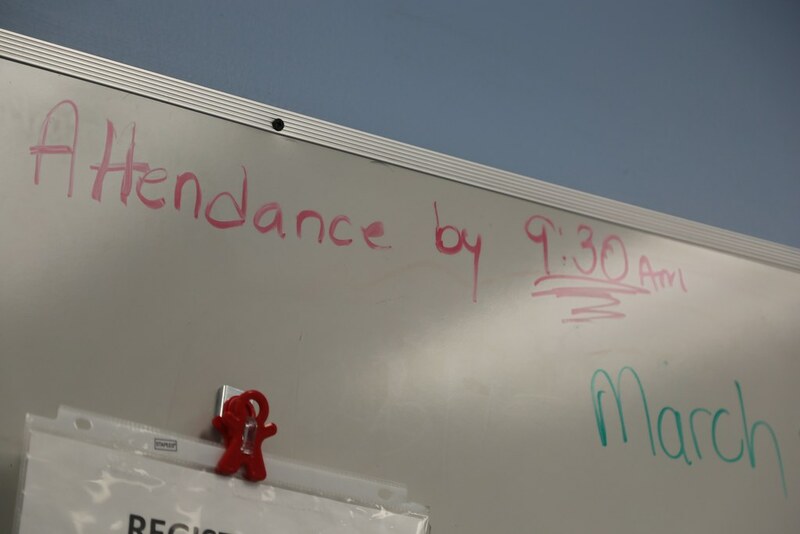 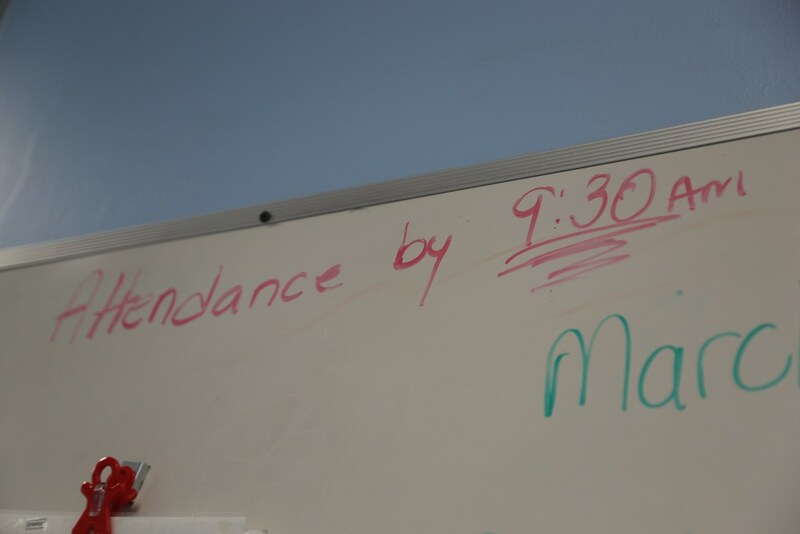 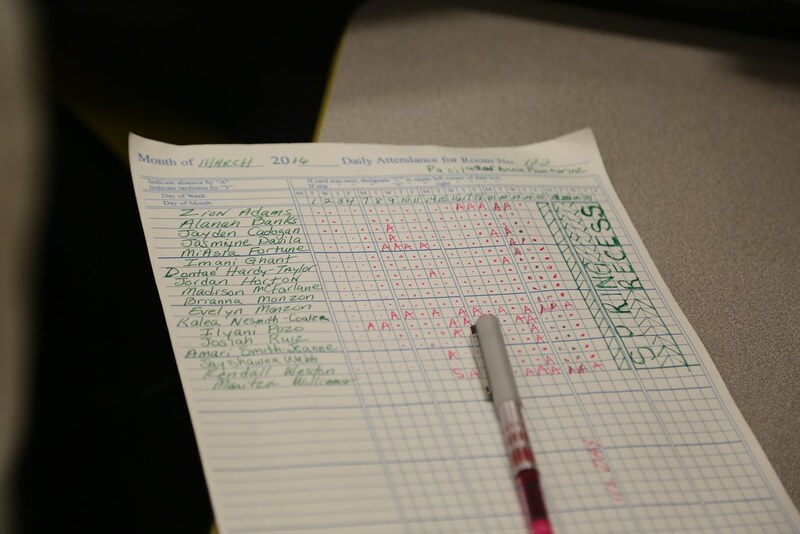 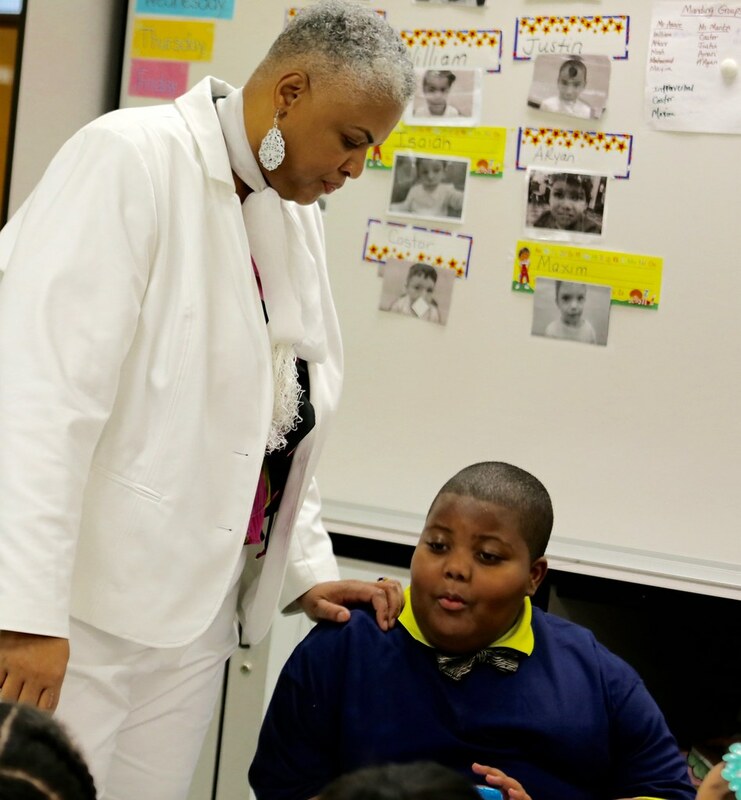 More than just attendance officers, community aides are responsible for helping students get as much instructional time as possible. 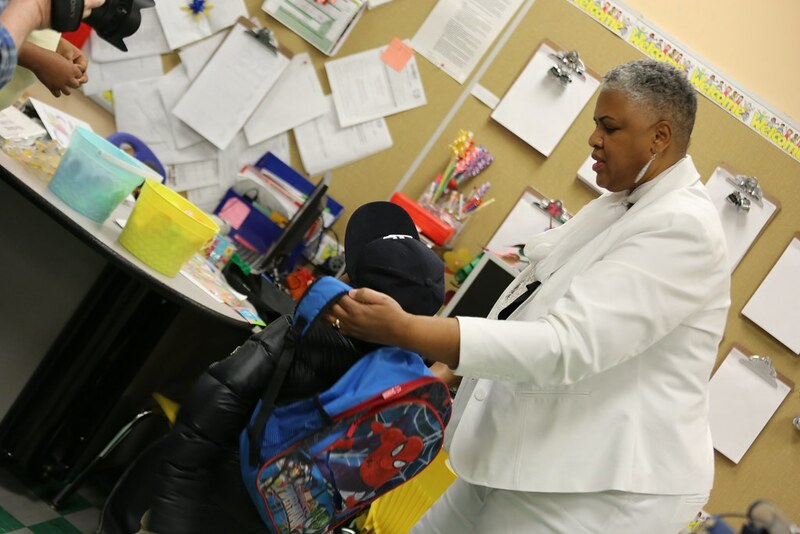 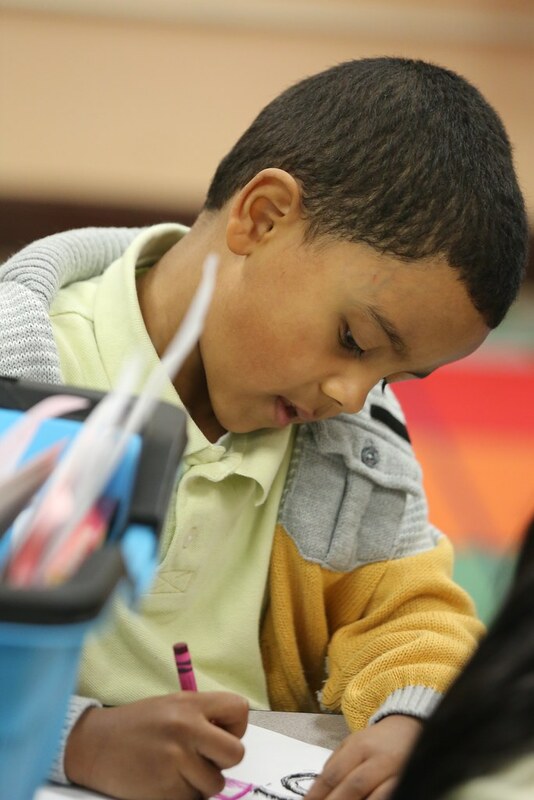 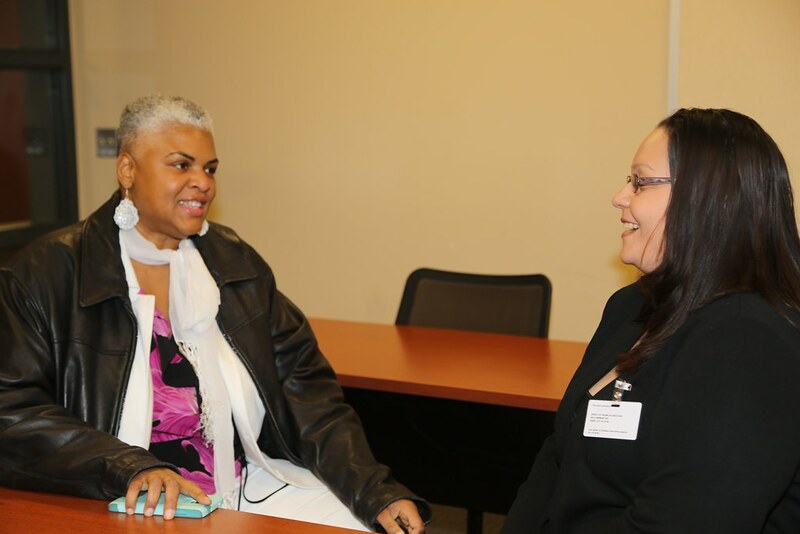 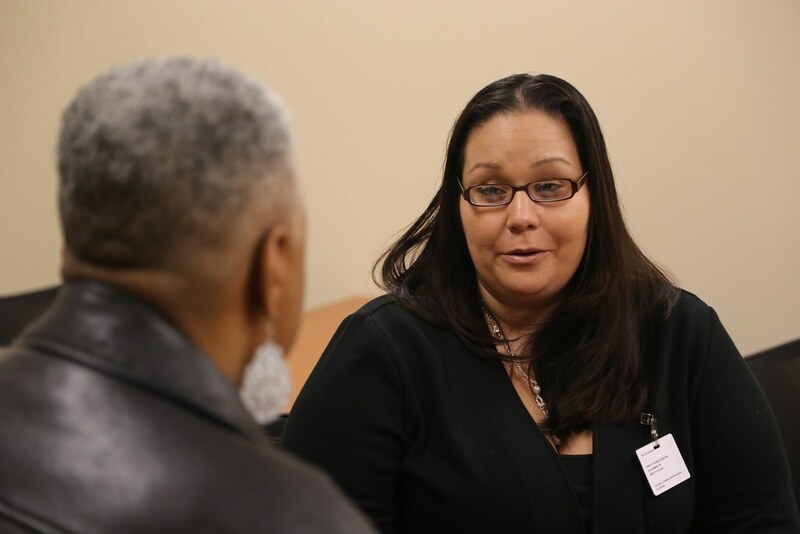 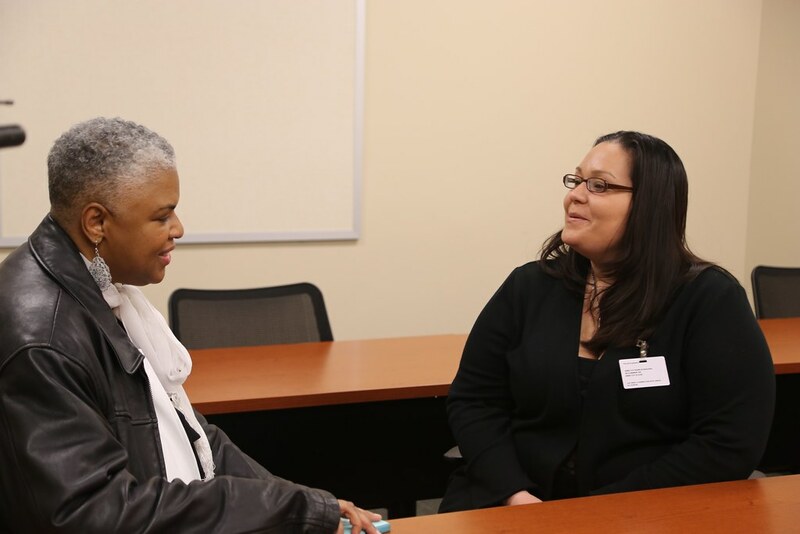 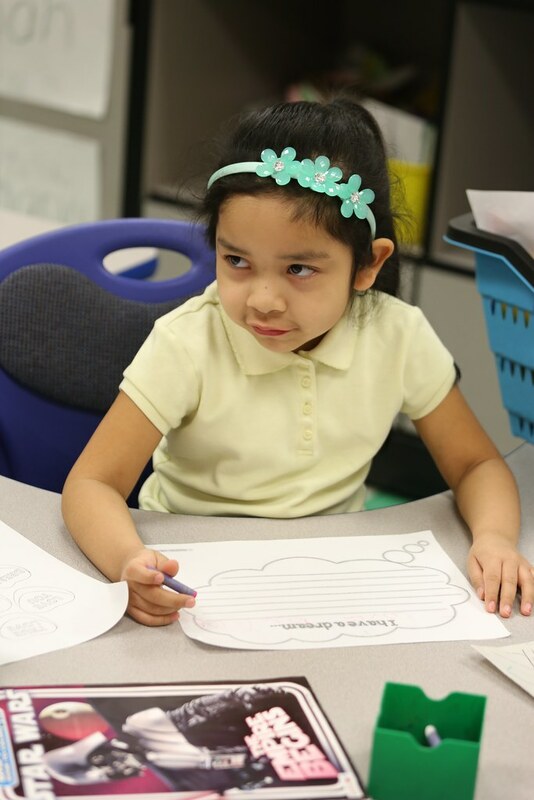 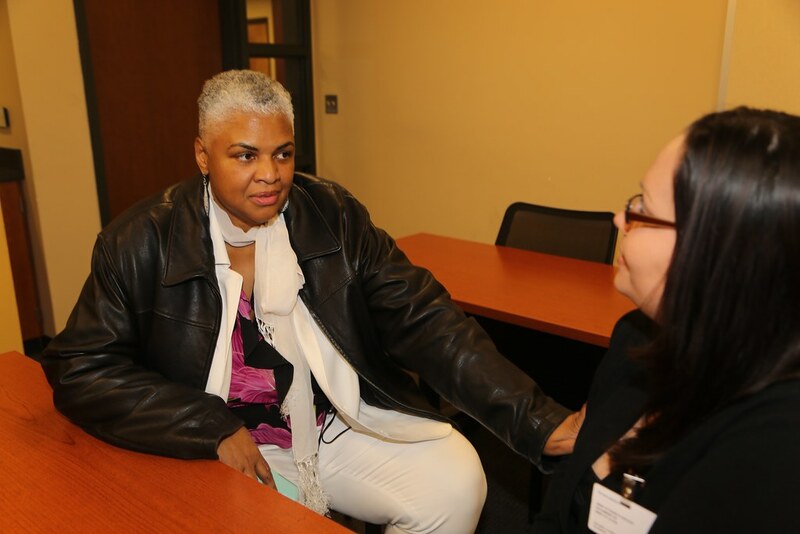 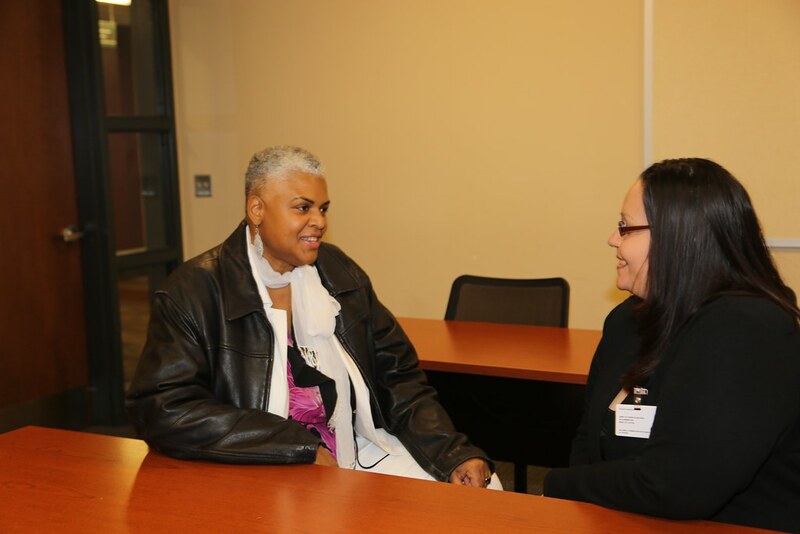 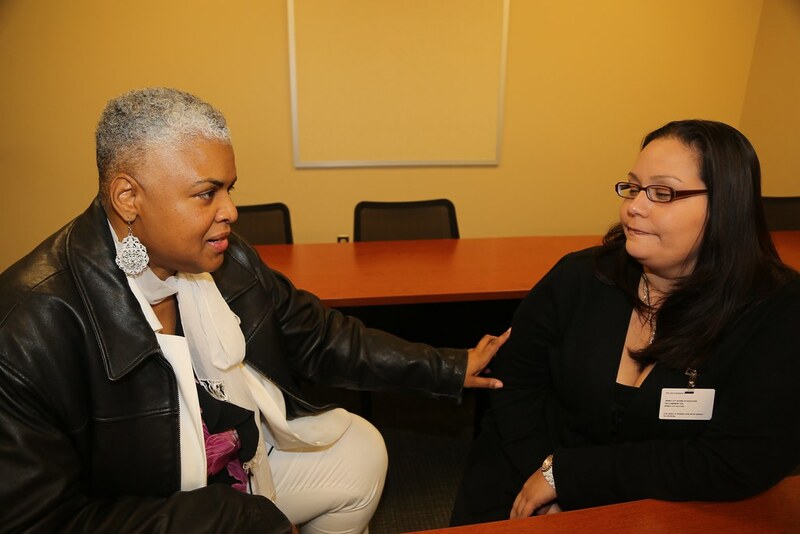 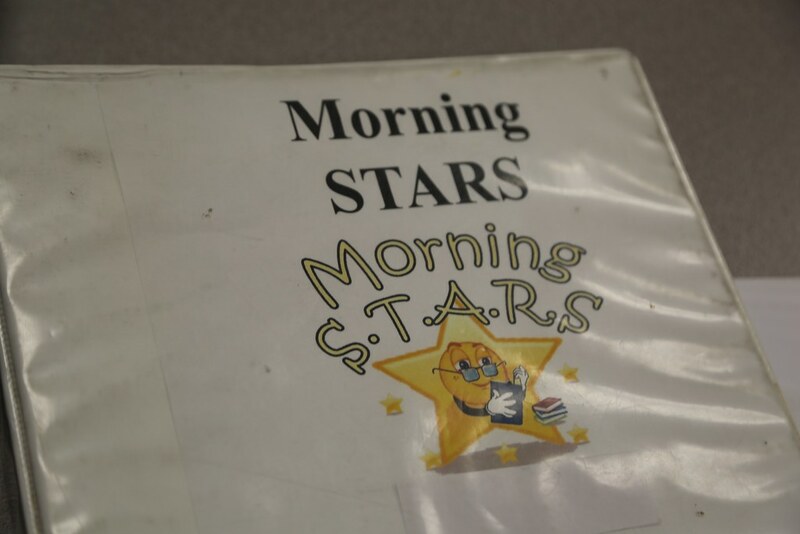 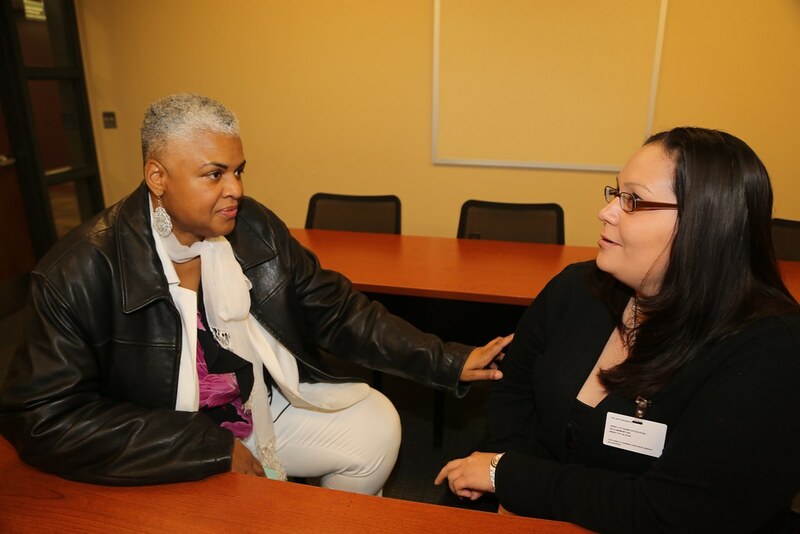 By serving as a liaison between the school and the parents, aides can help families find solutions that help their child succeed in school.